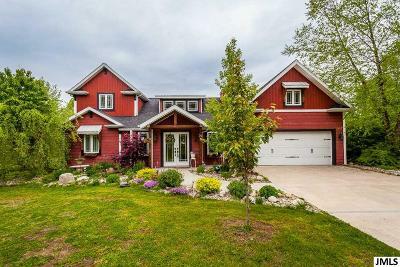 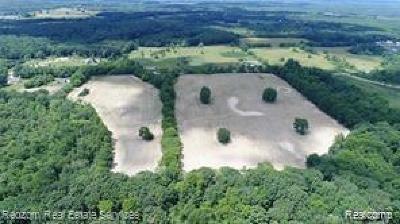 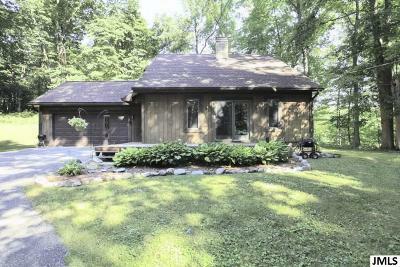 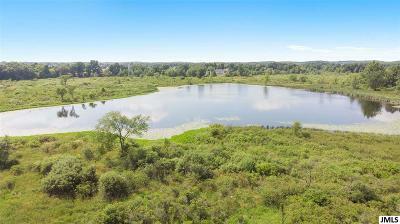 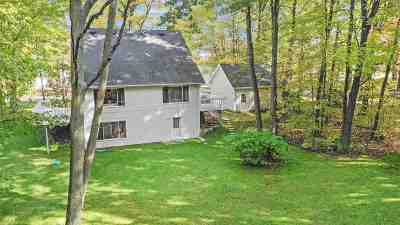 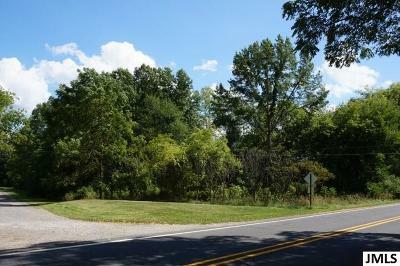 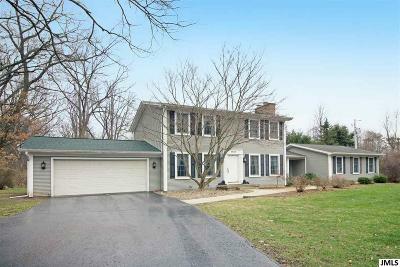 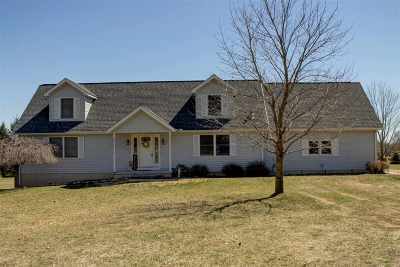 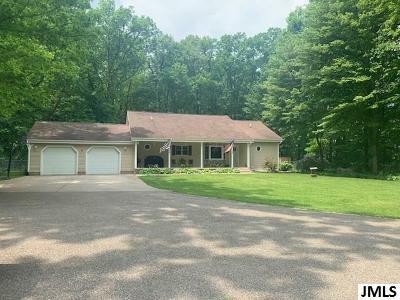 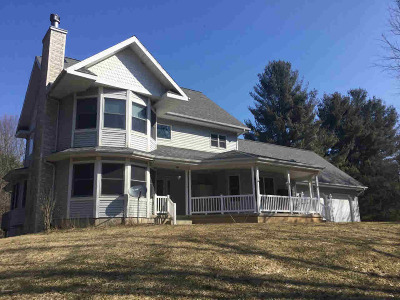 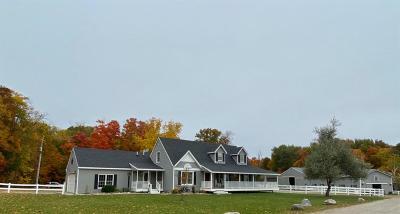 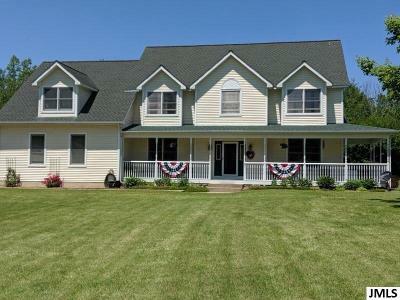 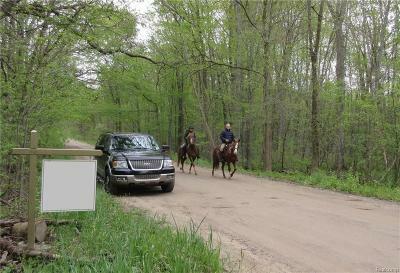 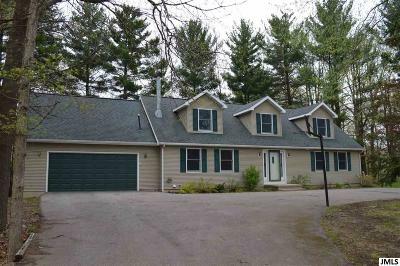 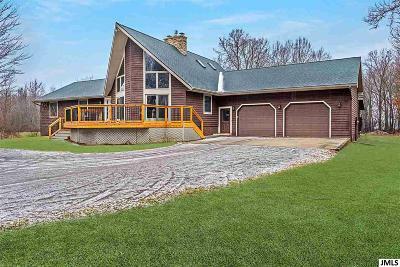 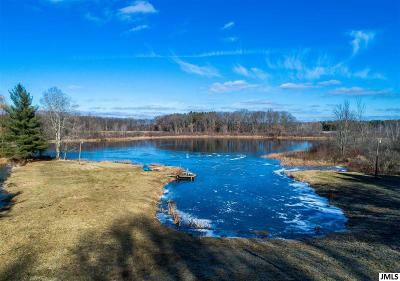 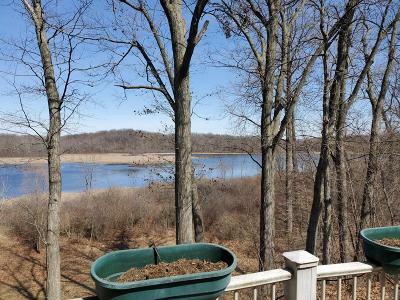 $736,900 Jerome, MI Courtesy of Re/Max Mid-Michigan R.e. 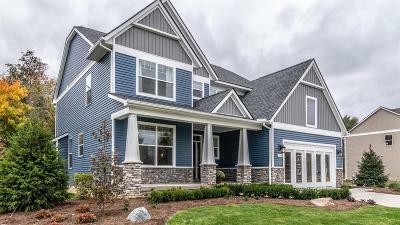 $679,900 Jackson, MI Courtesy of Re/Max Mid-Michigan R.e. 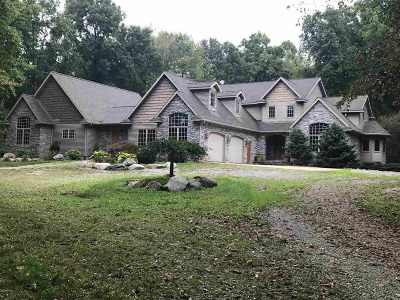 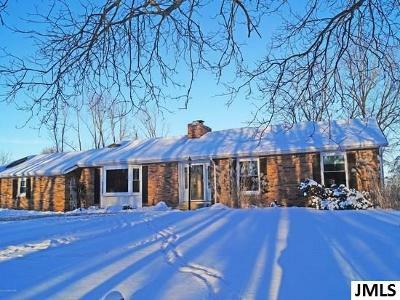 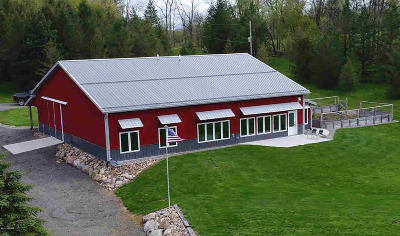 $485,000 Onsted, MI Courtesy of Era Reardon Realty, L.l.c. 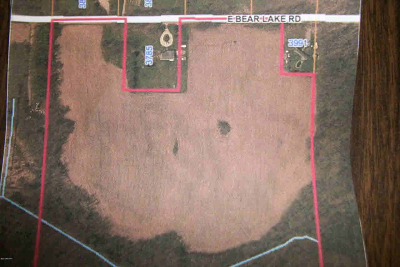 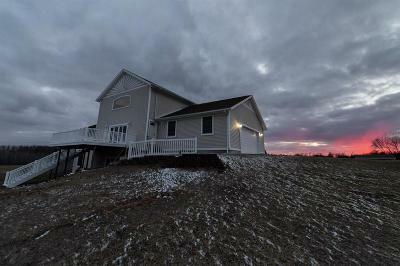 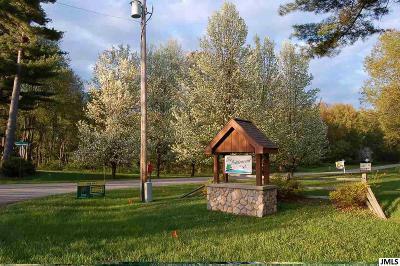 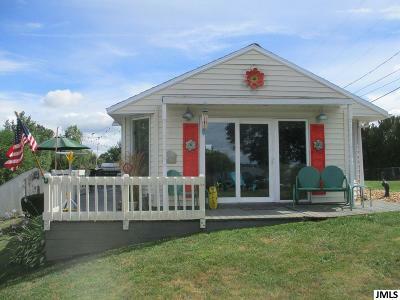 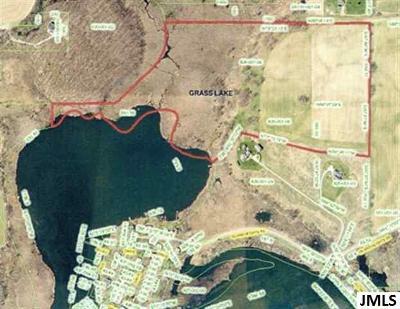 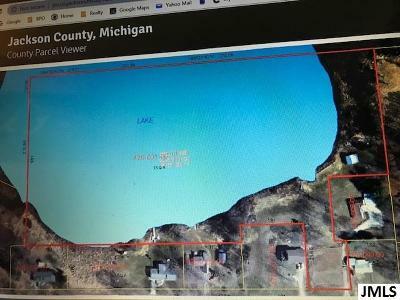 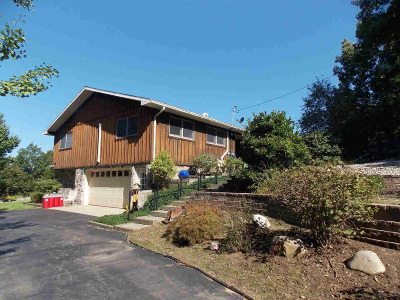 $379,900 Clarklake, MI Courtesy of The Brokerage House, Inc.
$294,000 Grass Lake, MI Courtesy of Era Reardon Realty, L.l.c. 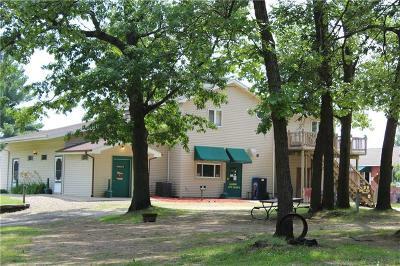 $239,000 Jackson, MI Courtesy of Re/Max Mid-Michigan R.e. 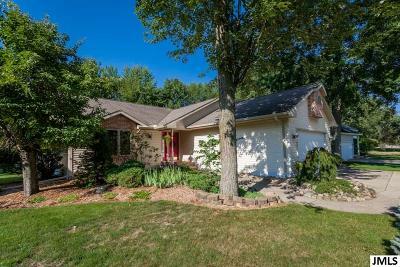 $229,900 Concord, MI Courtesy of Era Reardon Realty, L.l.c. 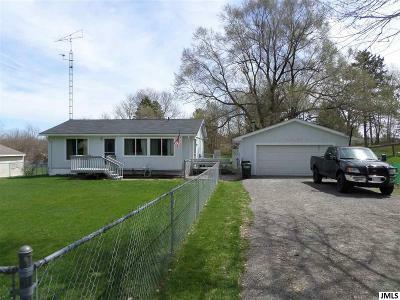 $229,900 Munith, MI Courtesy of Re/Max Mid-Michigan R.e. 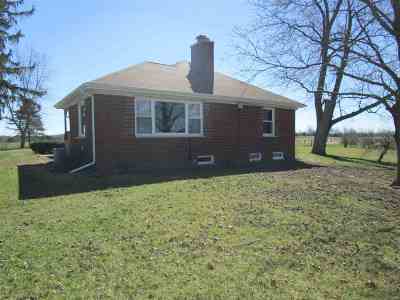 $200,000 Jackson, MI Courtesy of Era Reardon Realty, L.l.c. 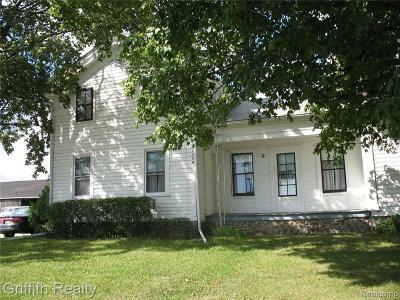 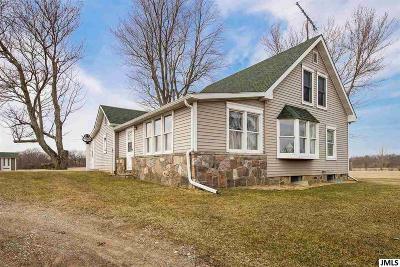 $199,900 Jackson, MI Courtesy of The Brokerage House, Inc.
$199,000 Horton, MI Courtesy of Re/Max Mid-Michigan R.e. 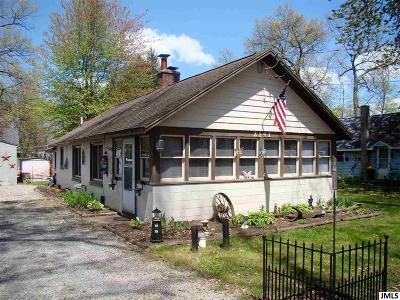 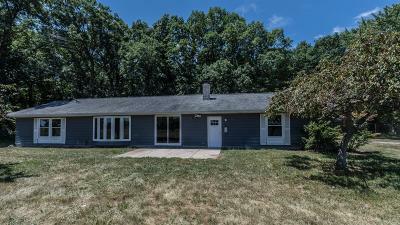 $149,900 Michigan Center, MI Courtesy of Re/Max Mid-Michigan R.e. 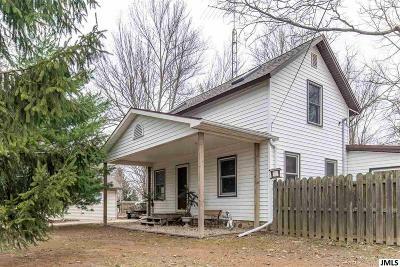 $135,000 Horton, MI Courtesy of Re/Max Mid-Michigan R.e. 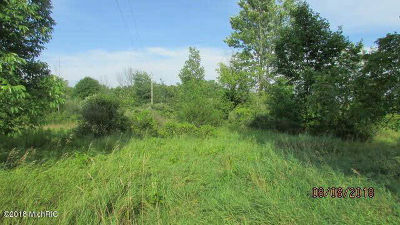 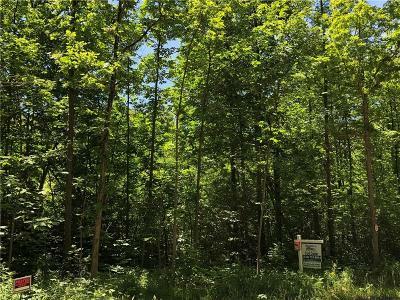 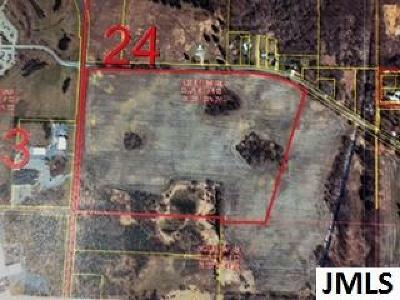 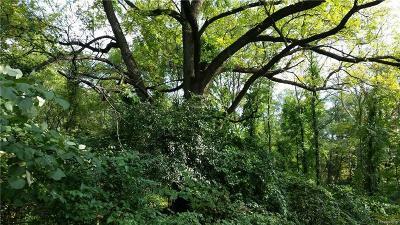 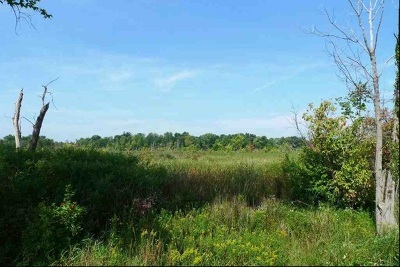 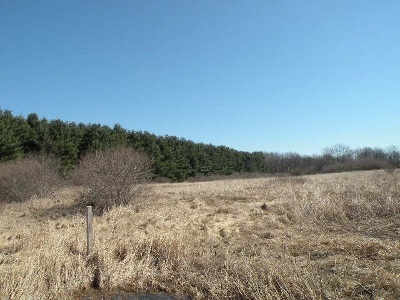 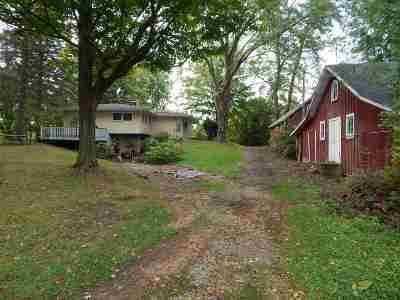 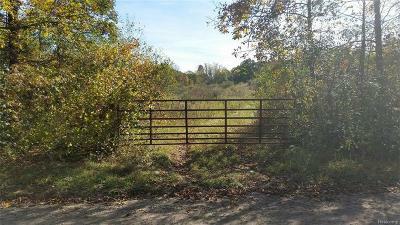 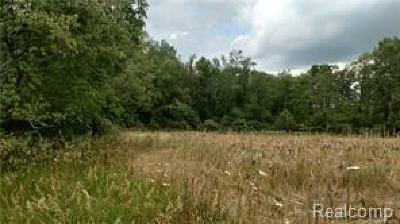 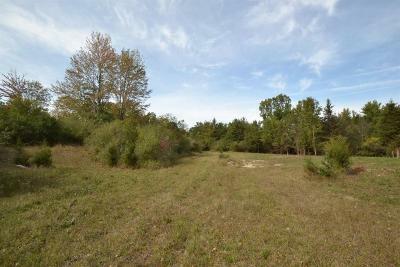 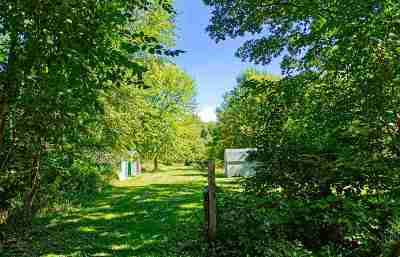 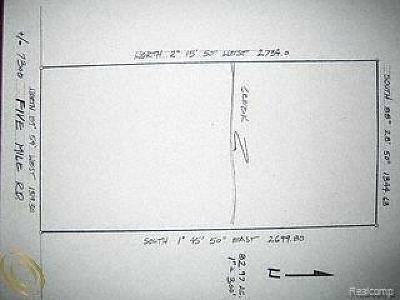 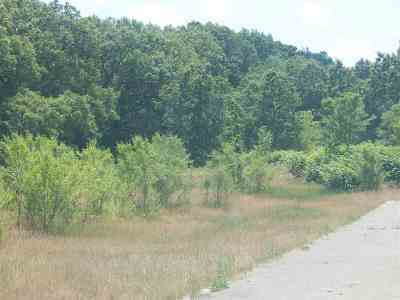 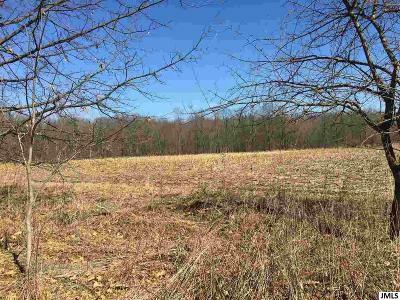 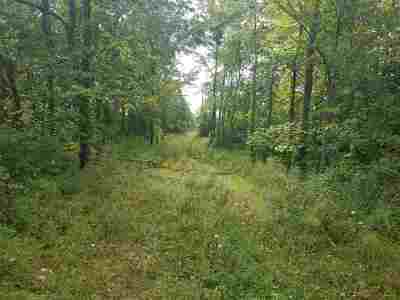 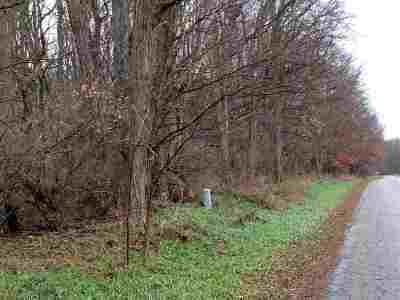 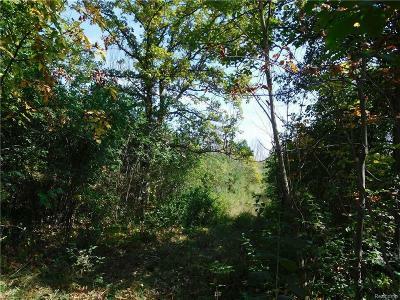 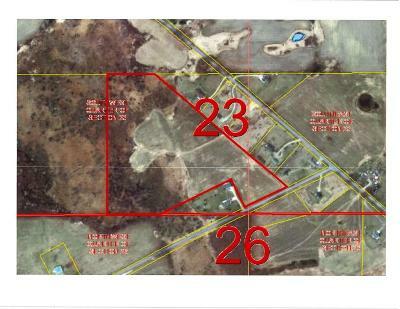 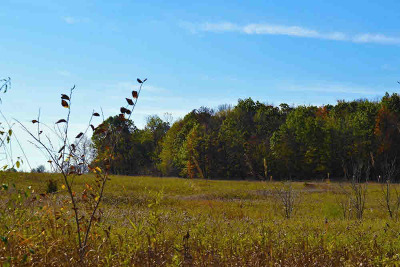 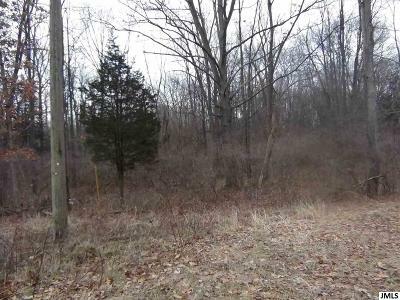 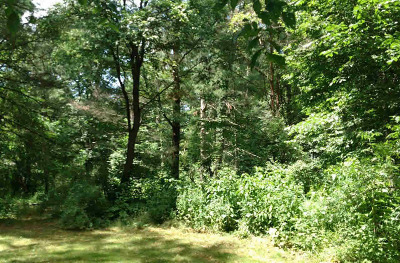 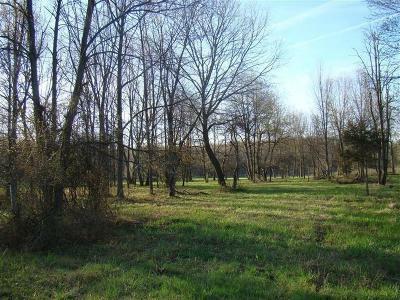 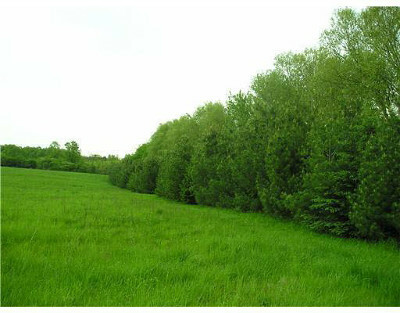 $119,900 Jerome, MI Courtesy of Era Reardon Realty, L.l.c. 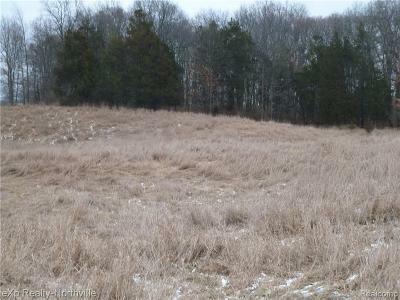 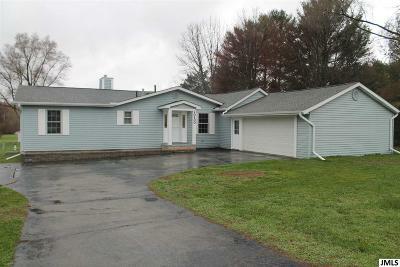 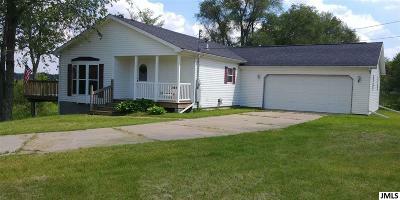 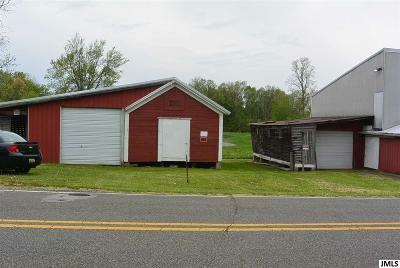 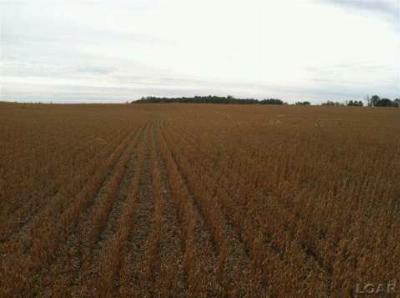 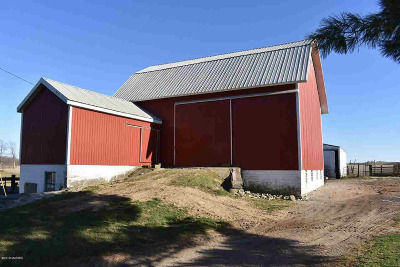 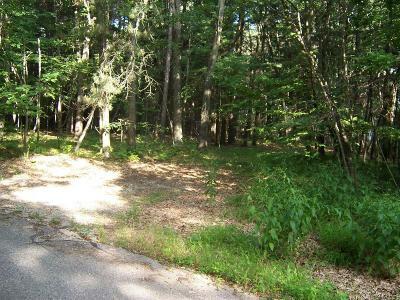 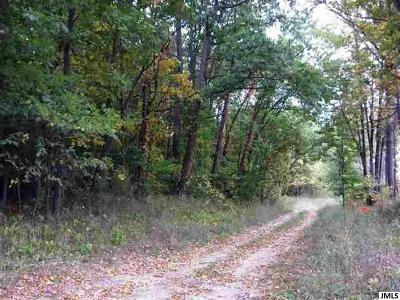 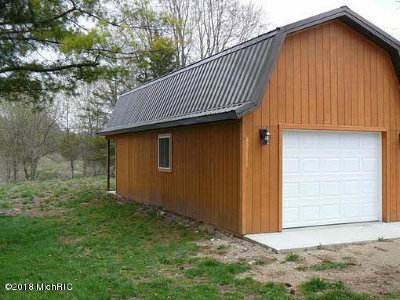 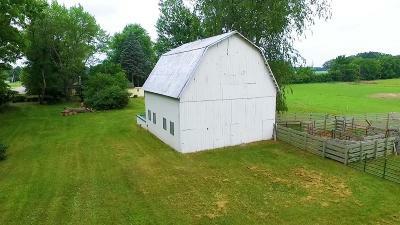 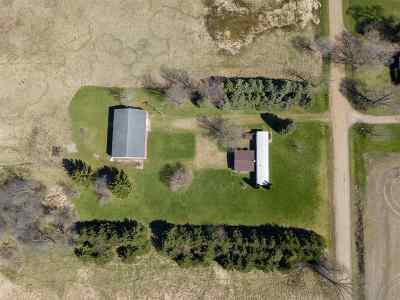 $119,500 Horton, MI Courtesy of Era Reardon Realty, L.l.c. 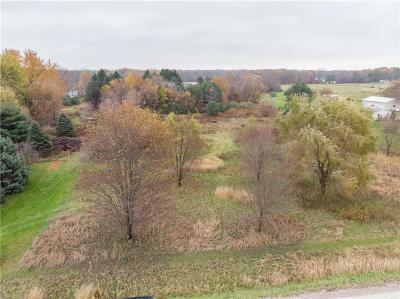 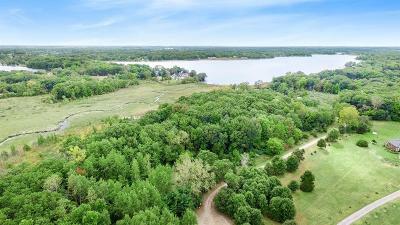 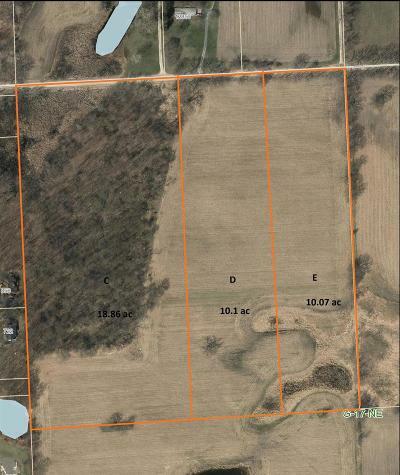 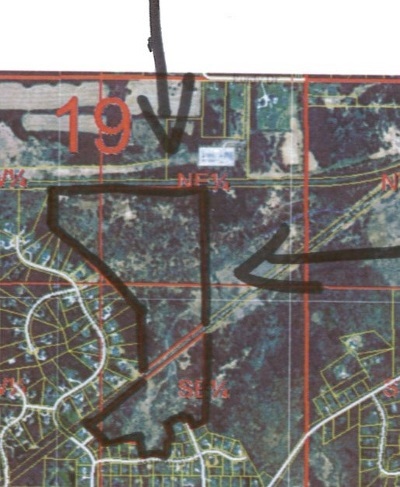 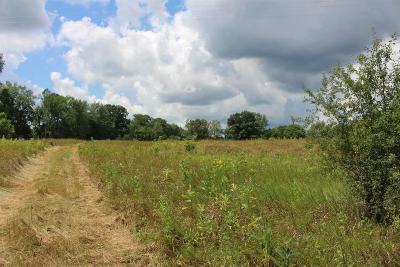 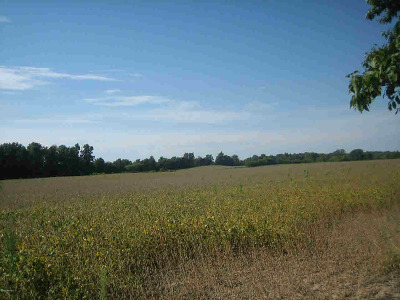 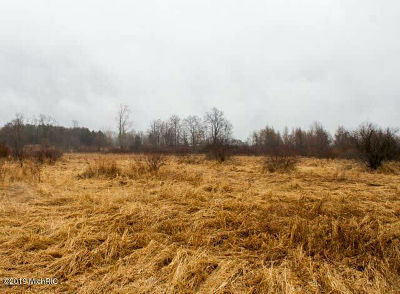 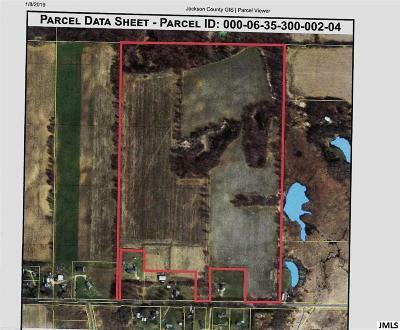 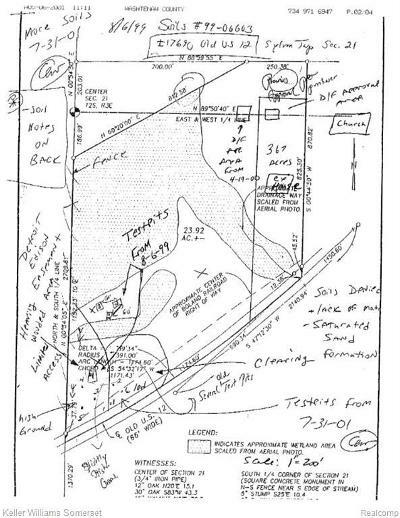 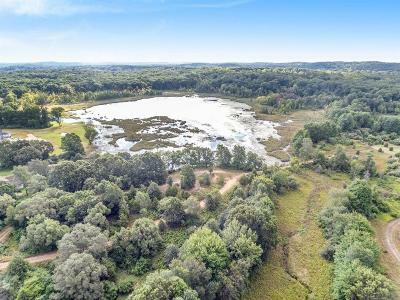 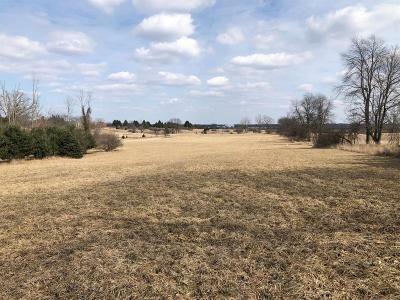 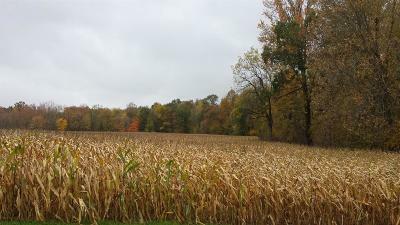 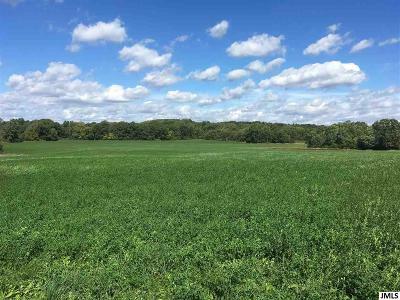 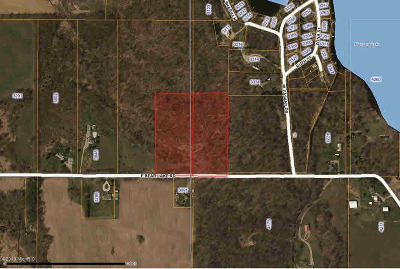 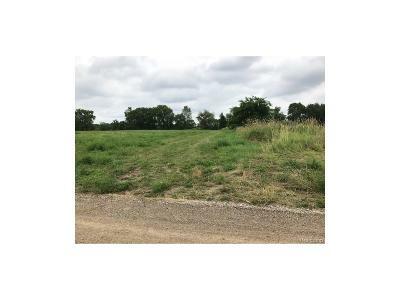 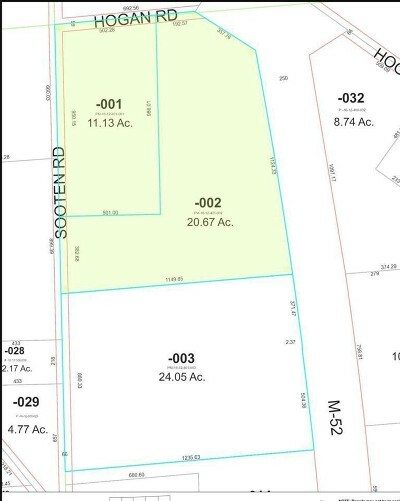 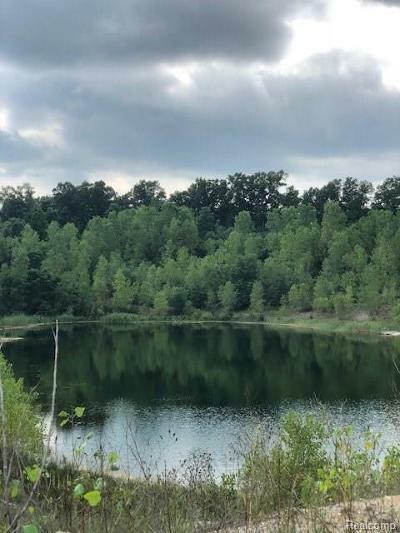 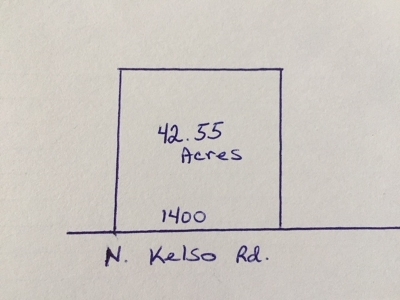 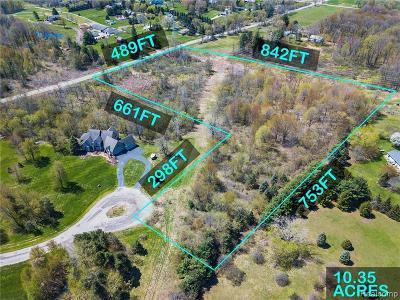 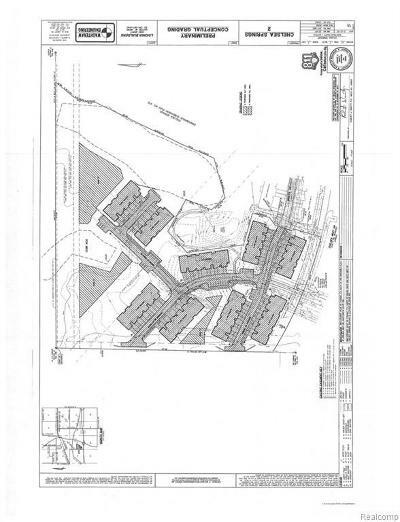 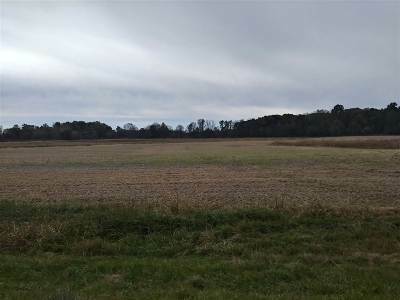 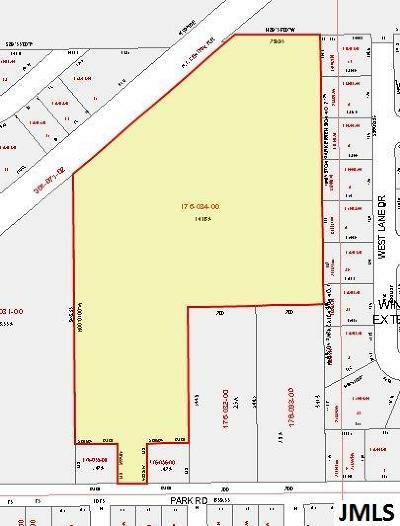 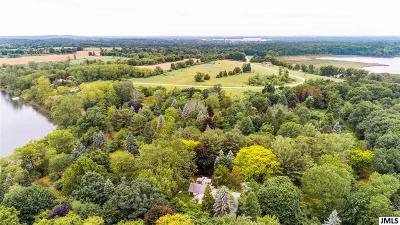 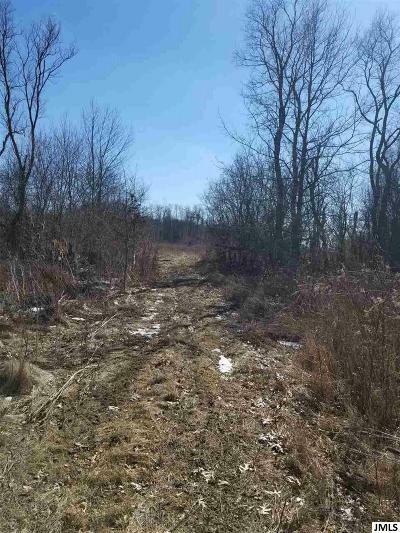 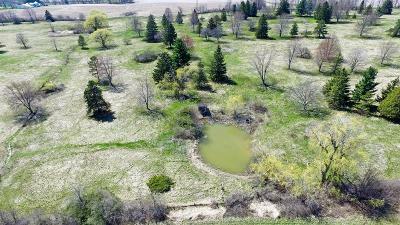 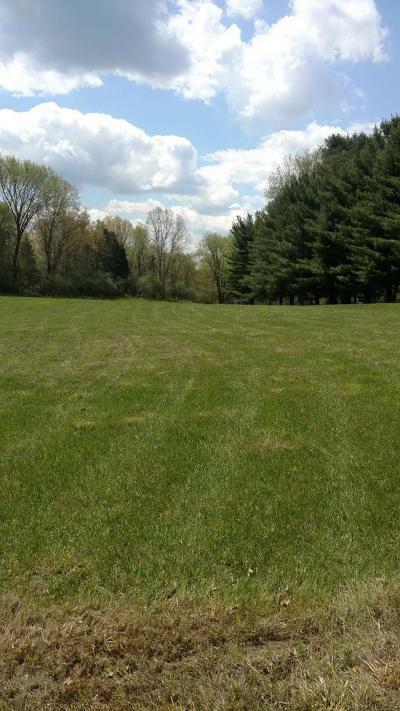 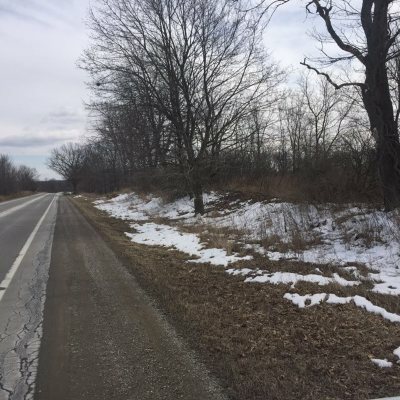 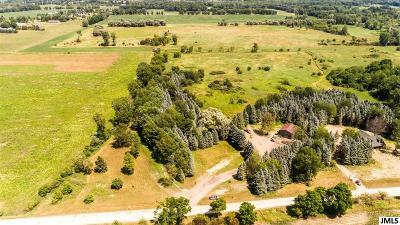 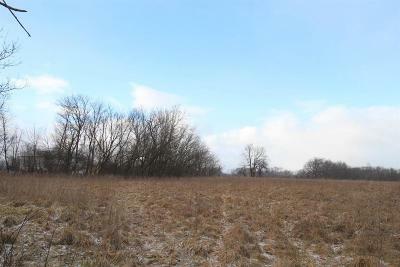 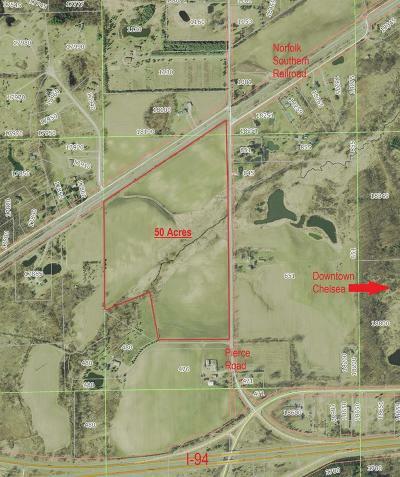 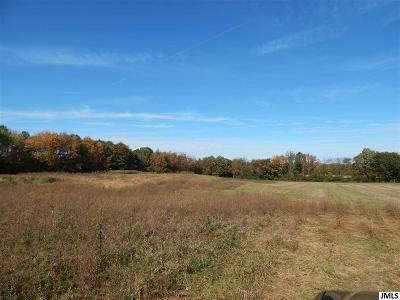 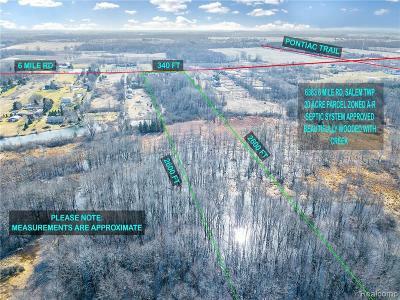 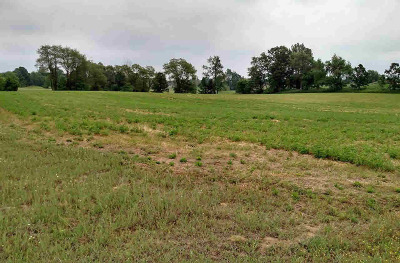 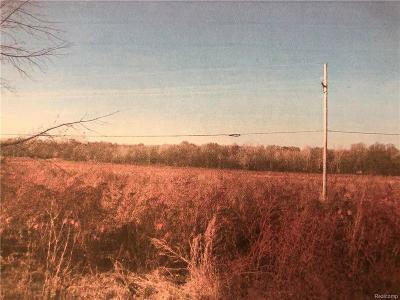 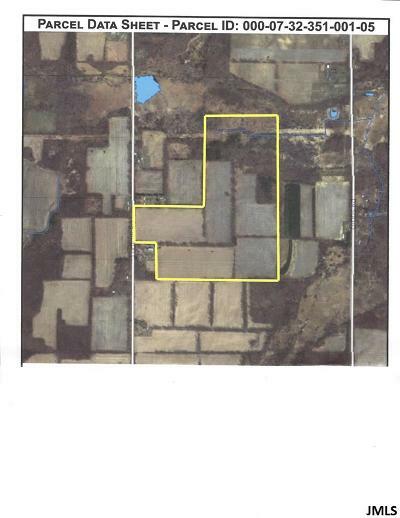 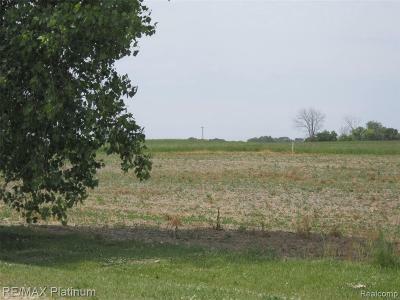 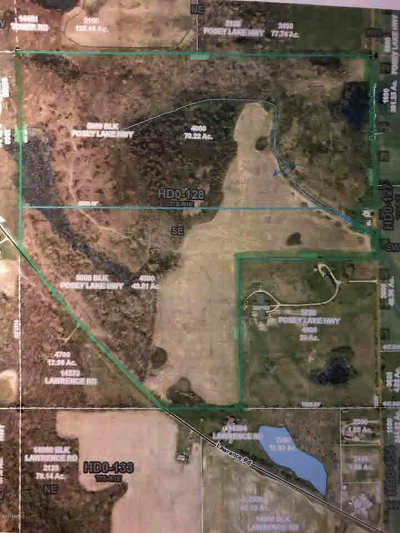 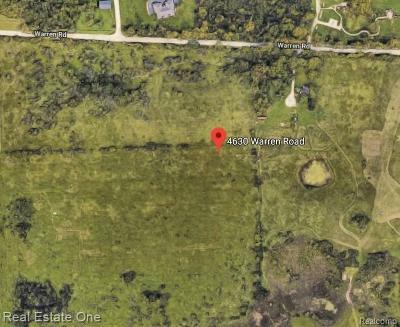 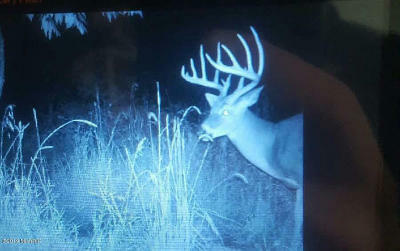 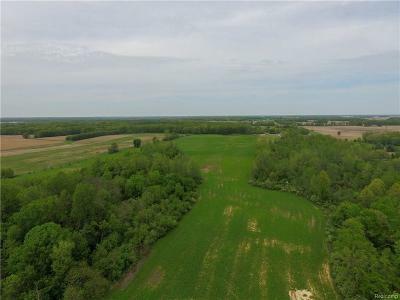 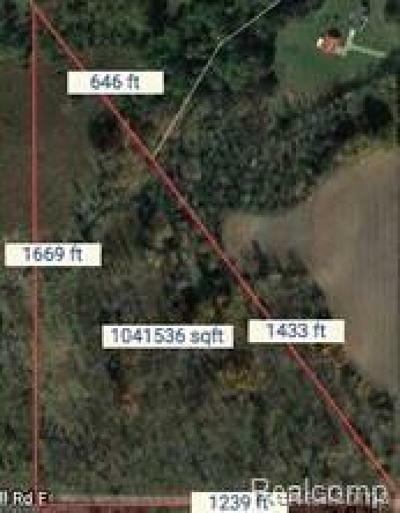 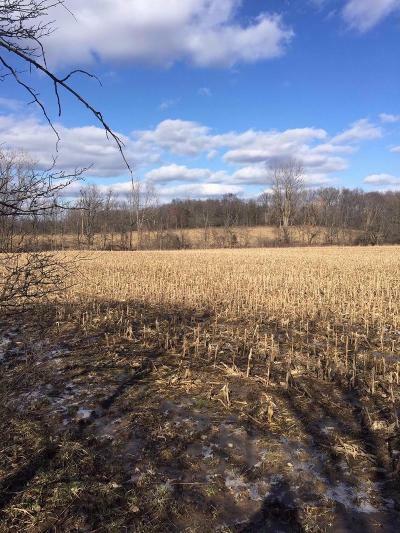 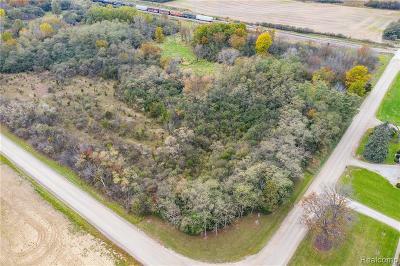 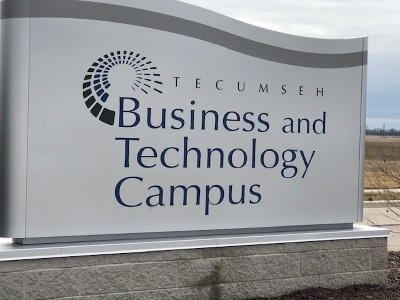 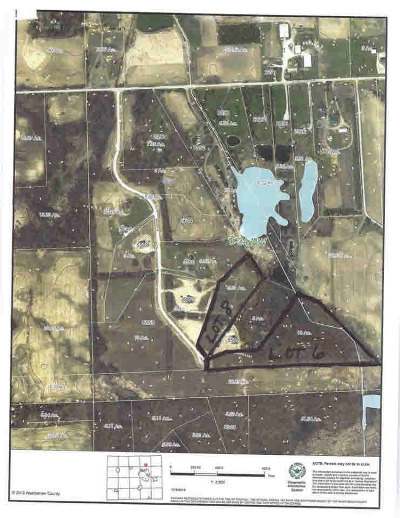 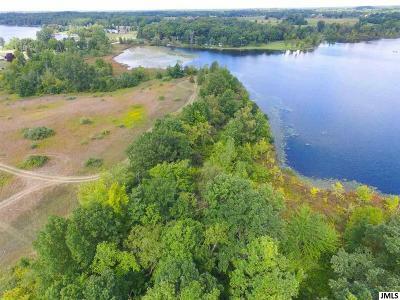 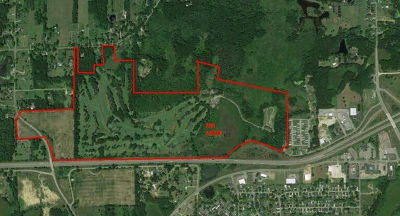 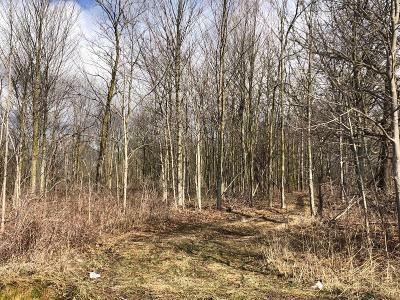 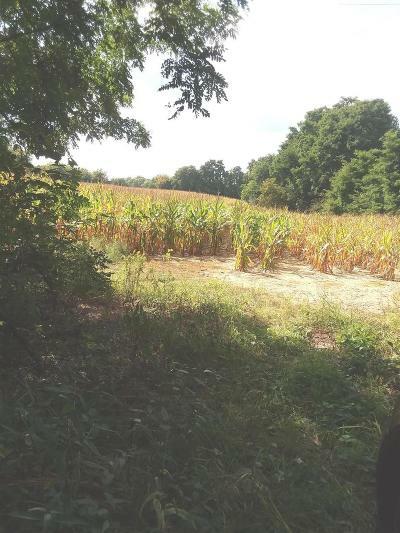 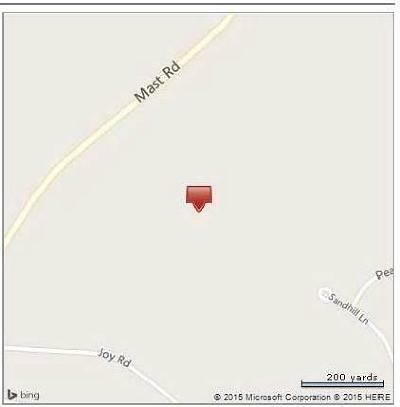 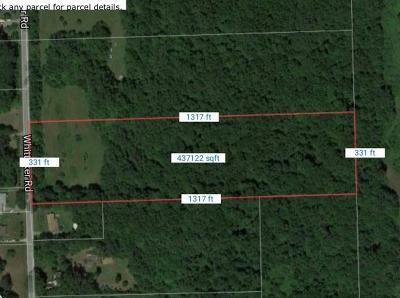 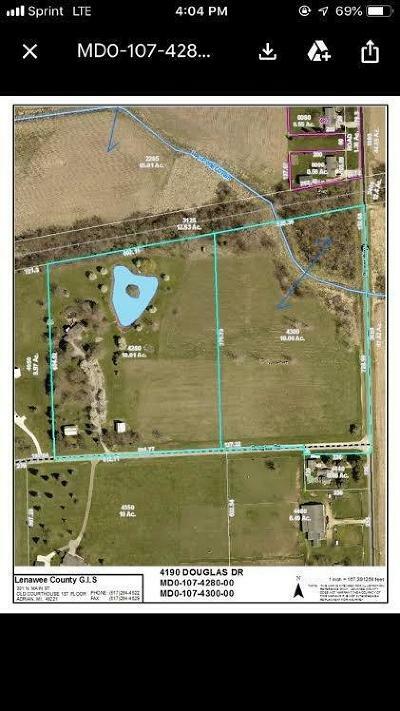 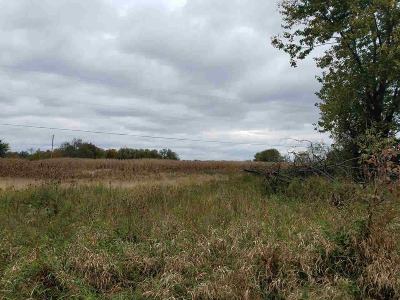 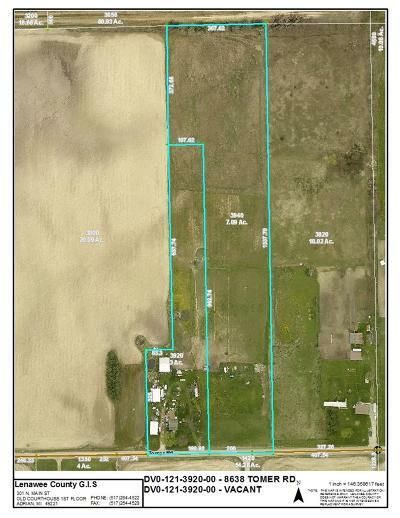 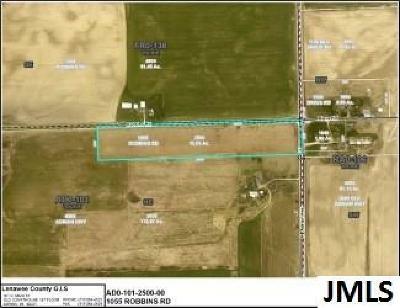 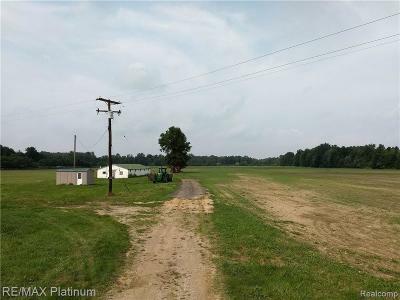 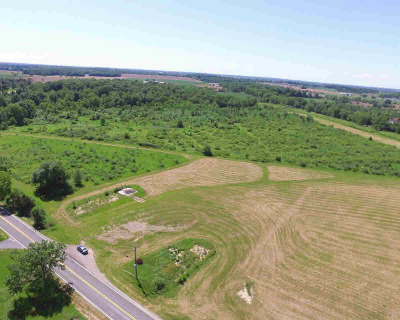 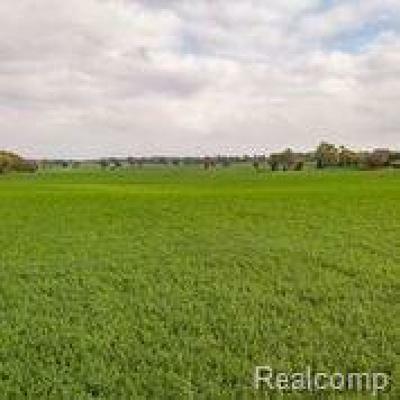 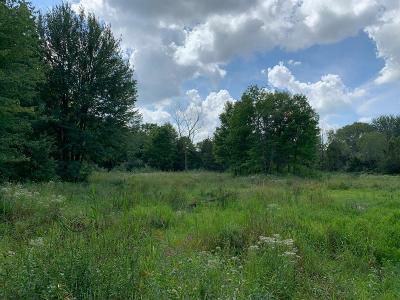 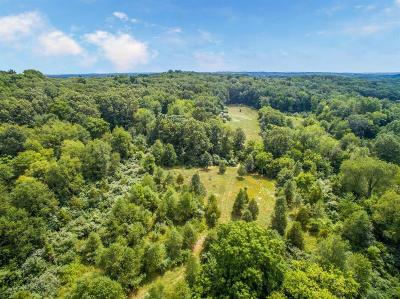 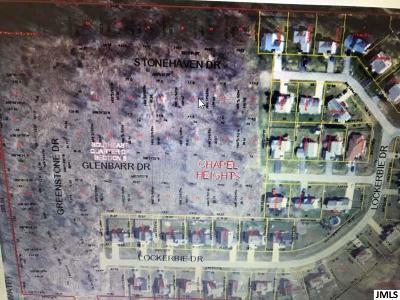 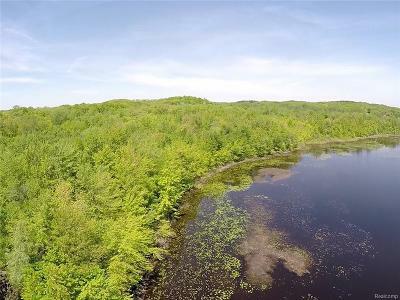 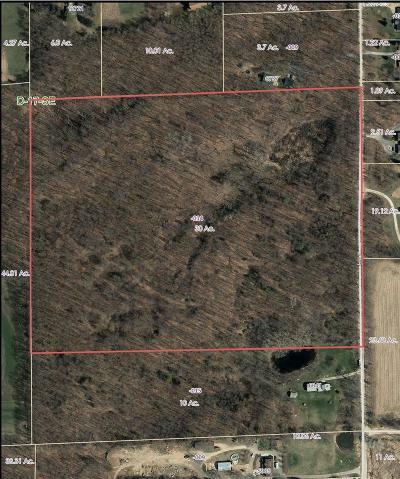 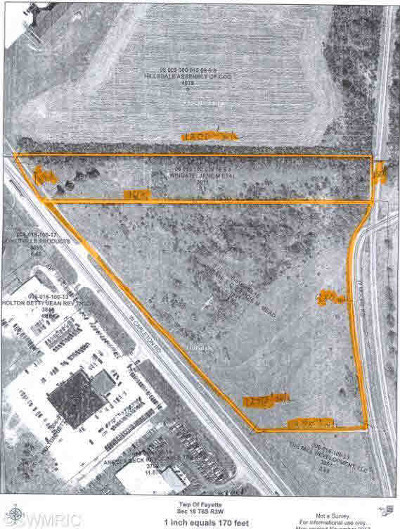 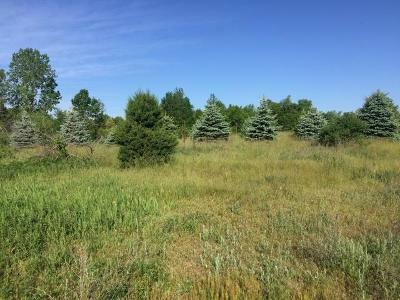 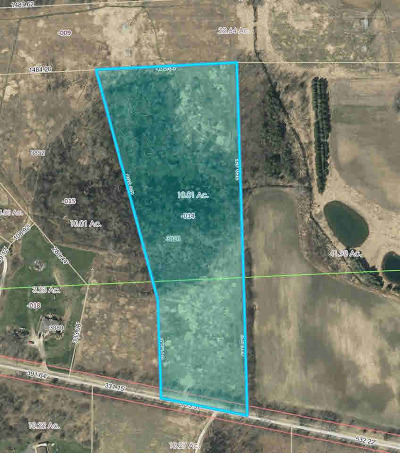 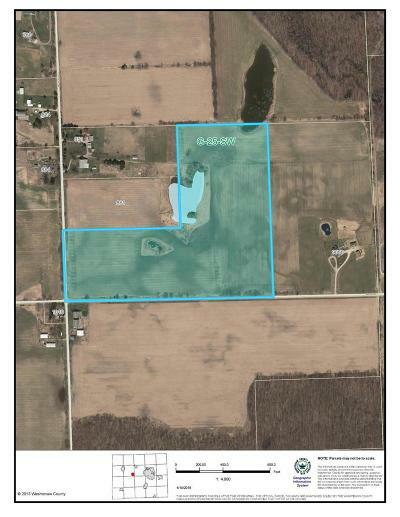 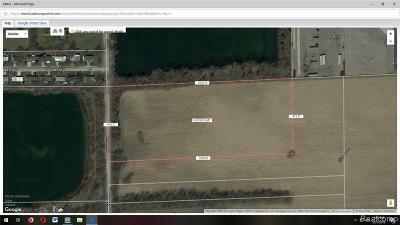 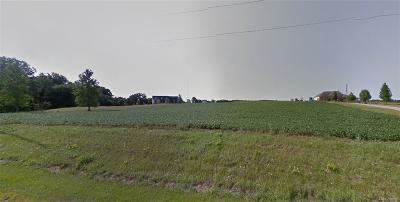 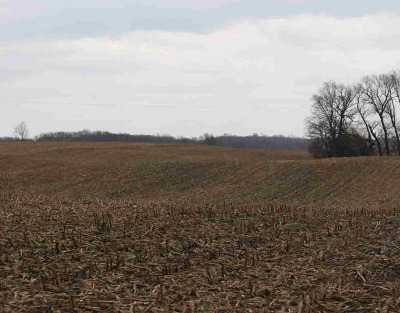 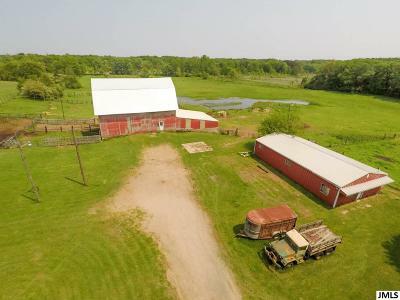 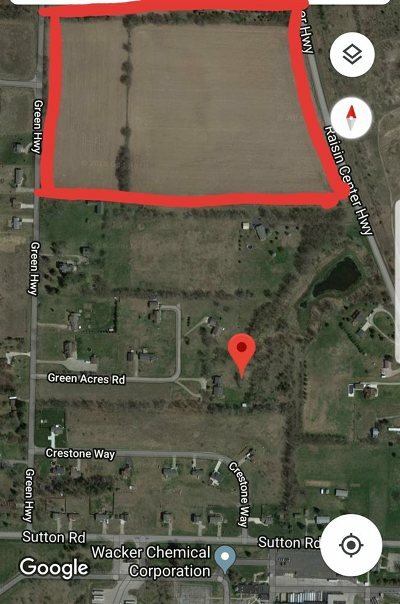 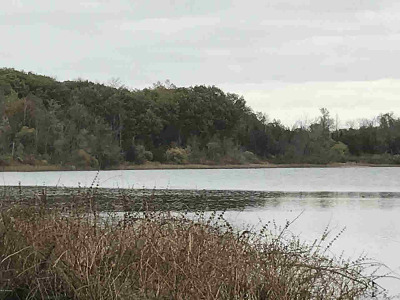 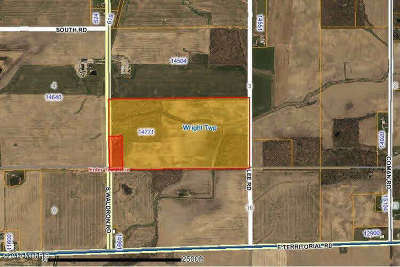 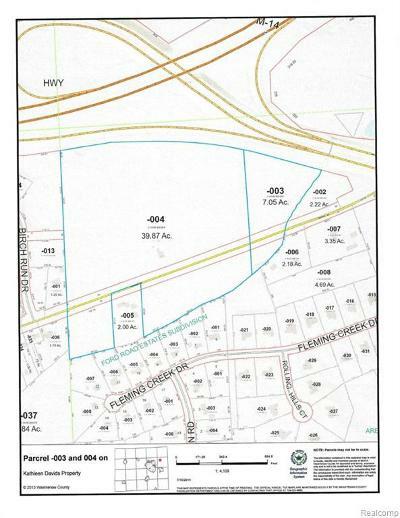 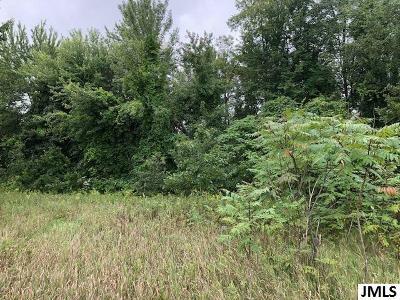 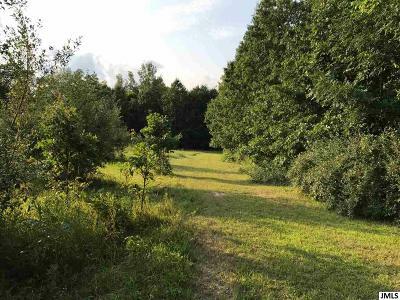 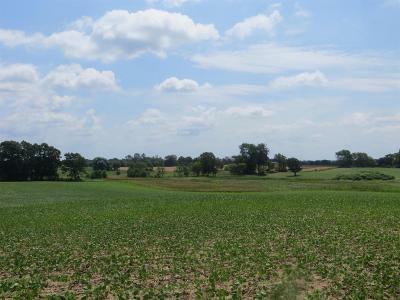 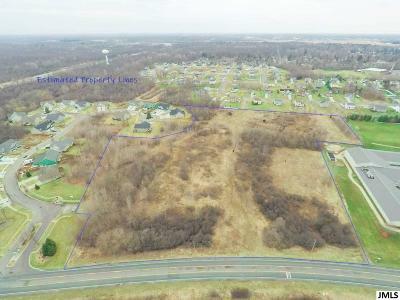 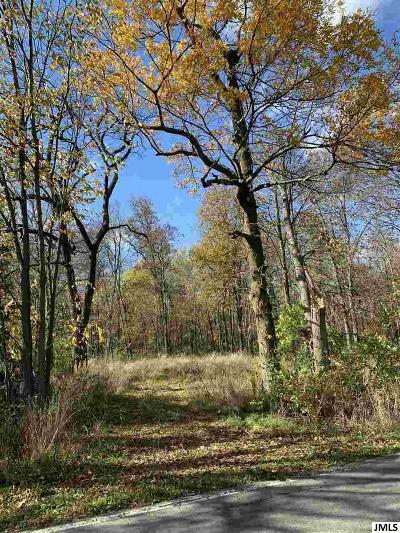 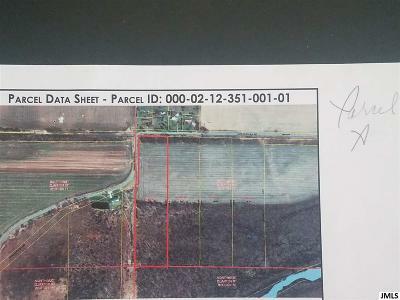 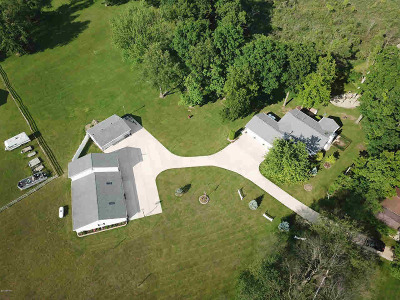 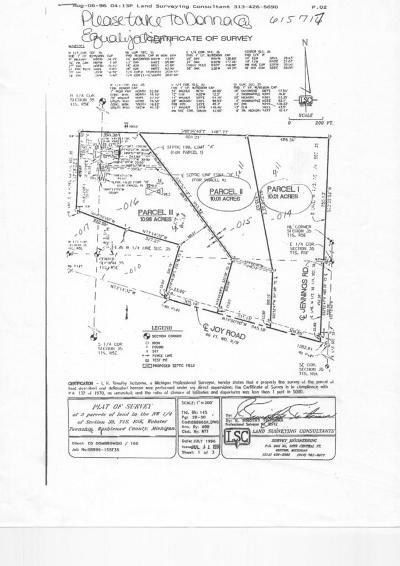 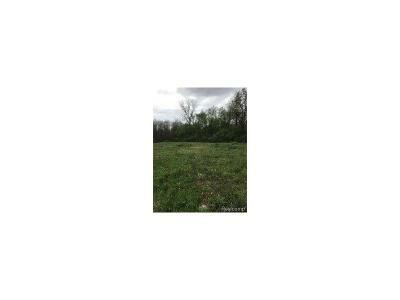 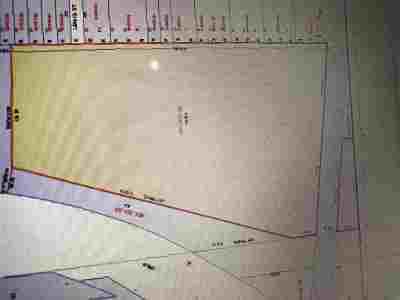 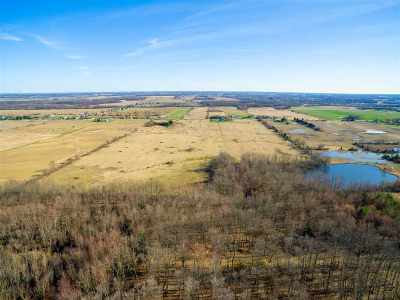 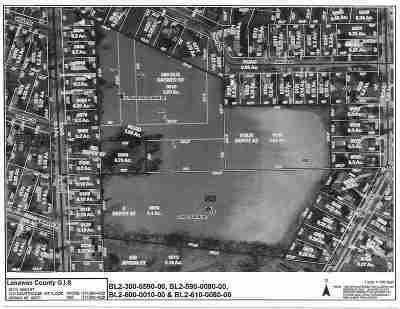 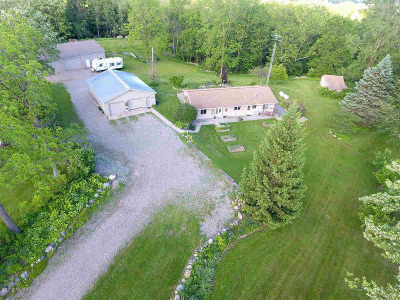 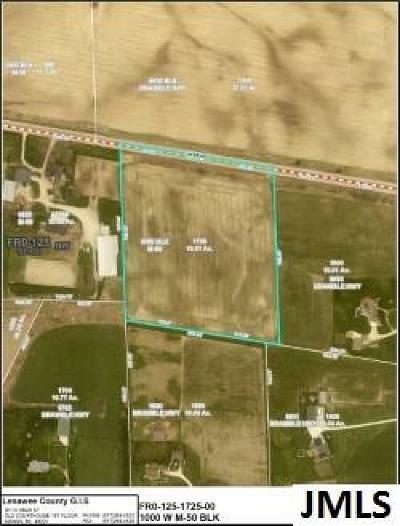 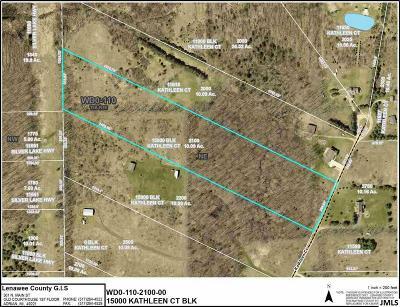 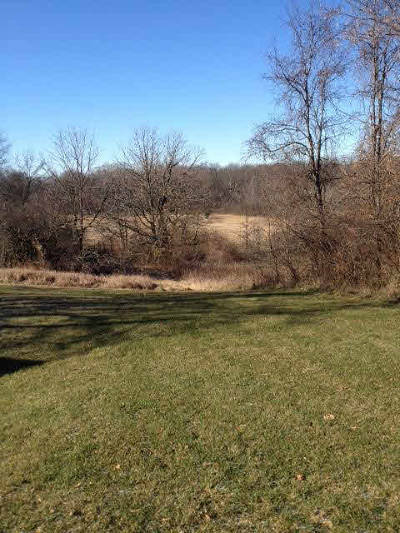 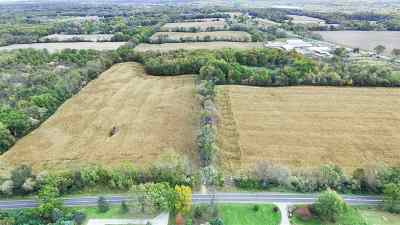 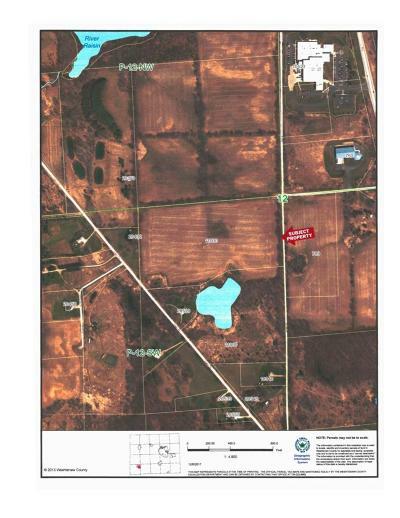 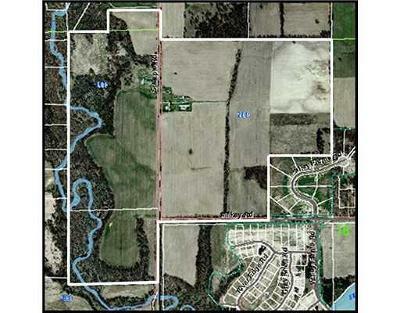 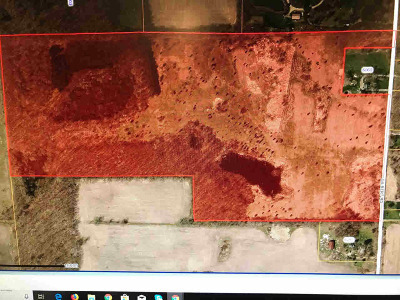 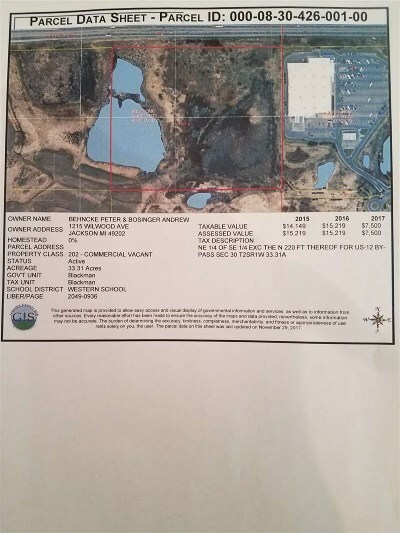 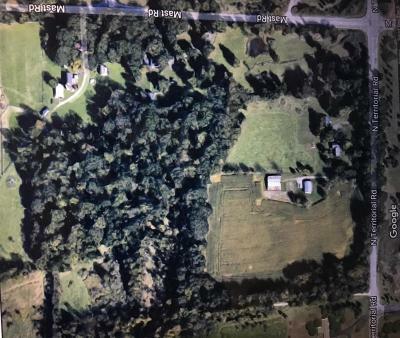 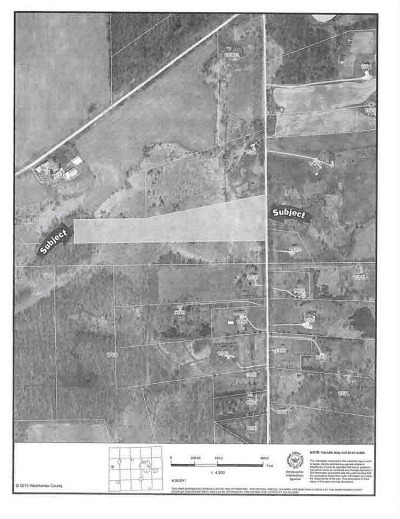 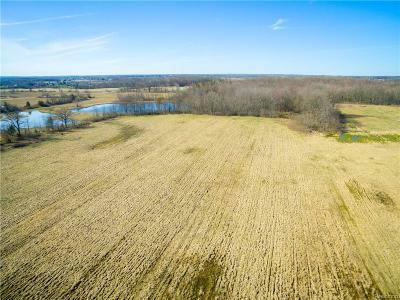 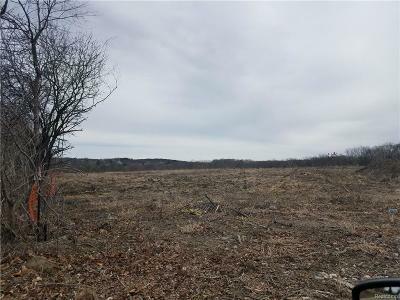 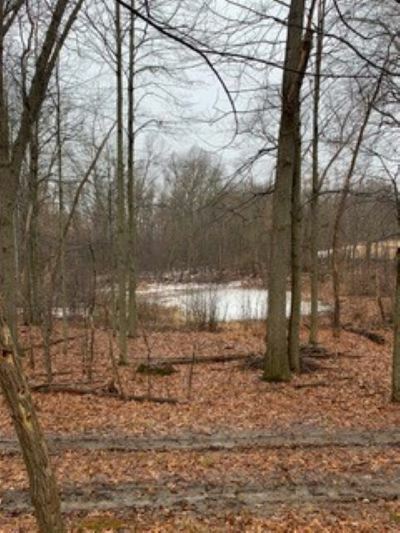 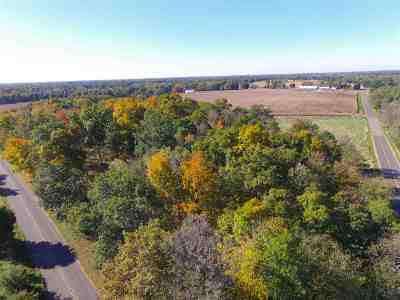 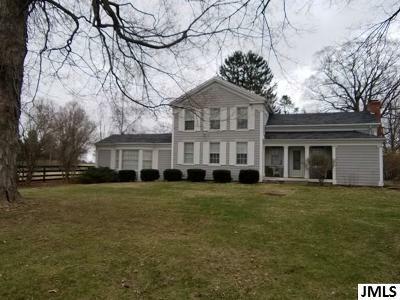 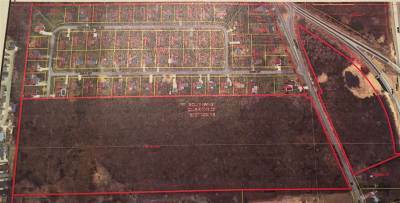 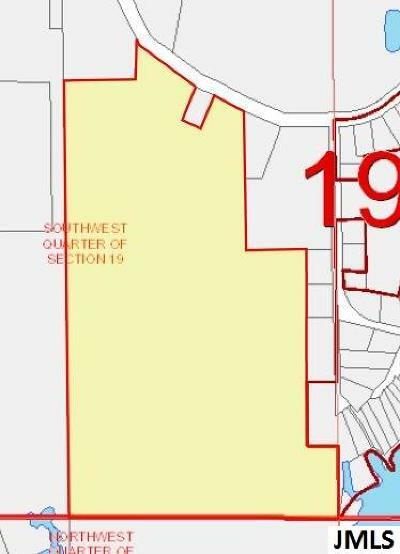 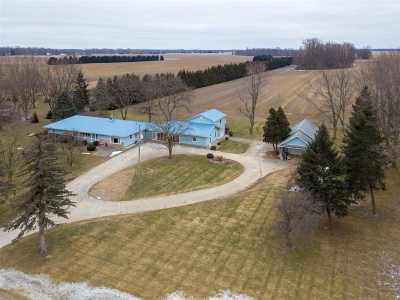 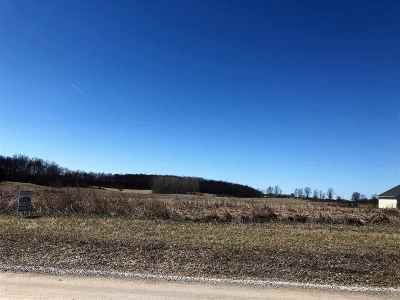 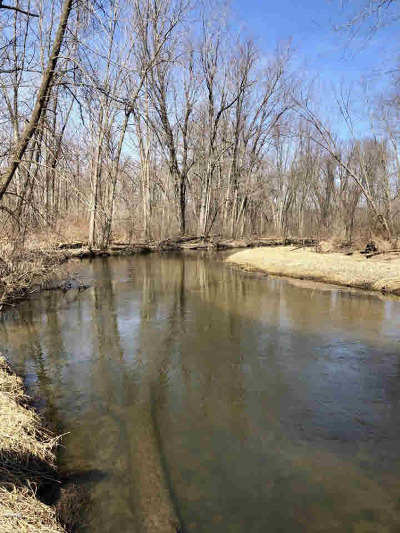 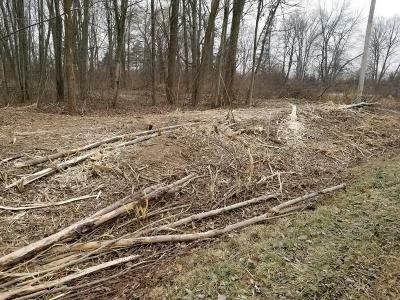 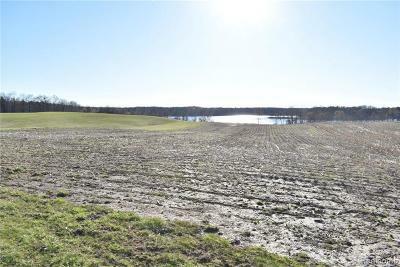 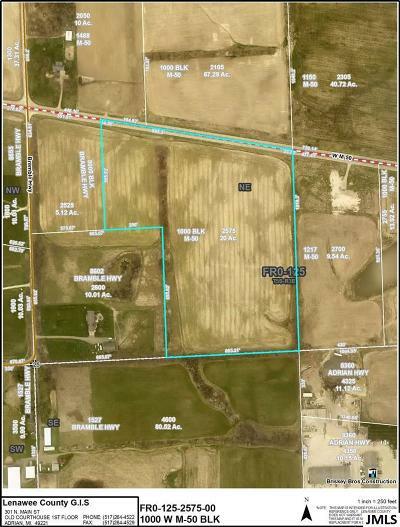 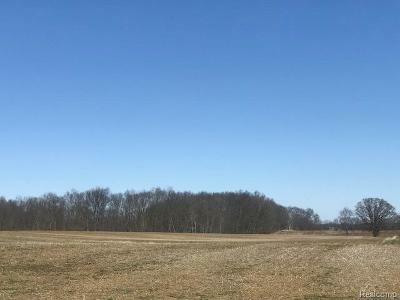 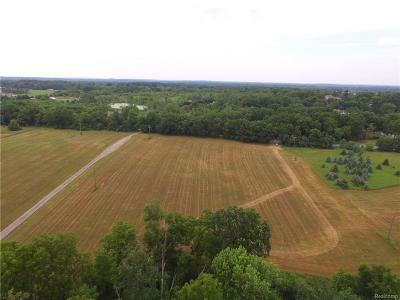 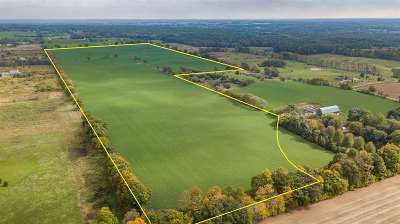 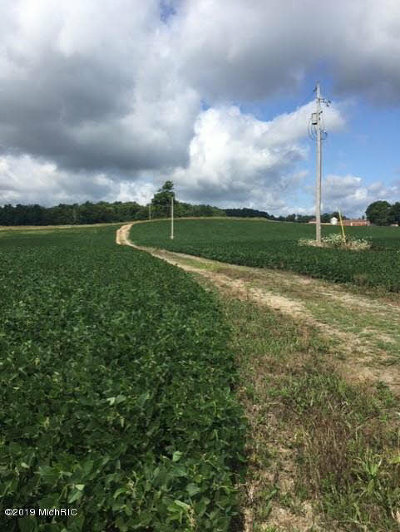 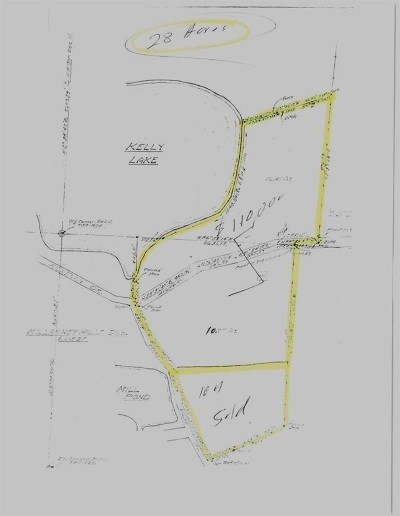 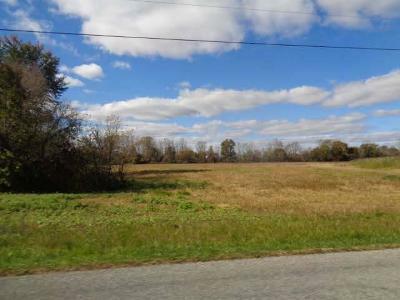 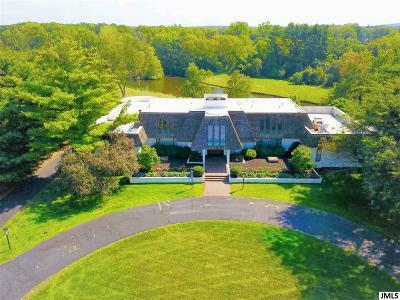 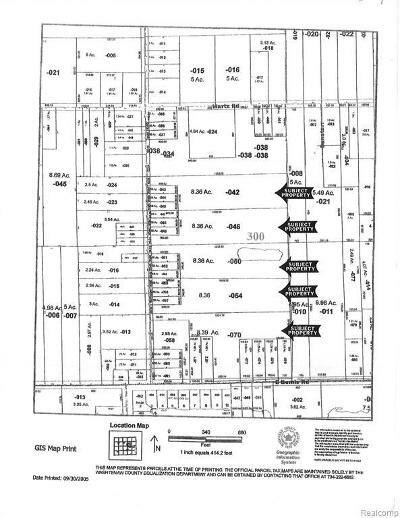 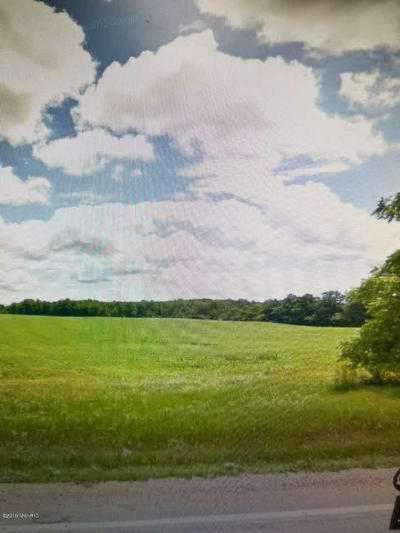 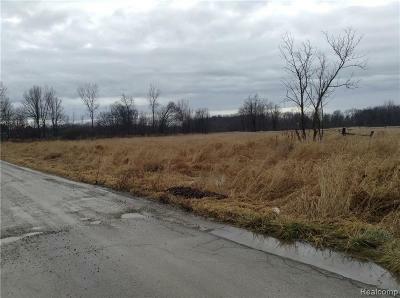 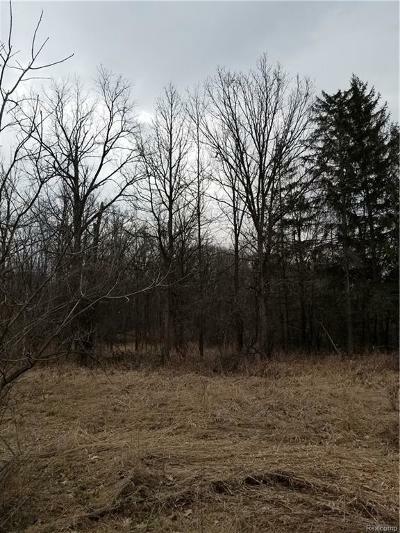 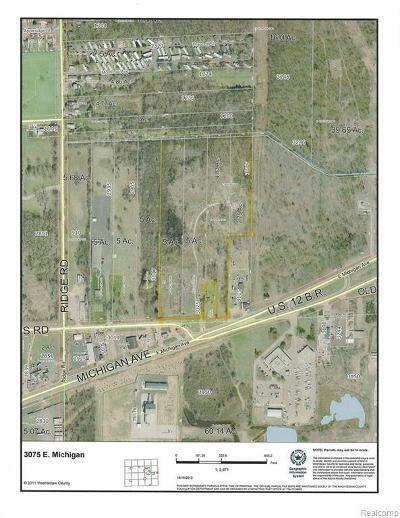 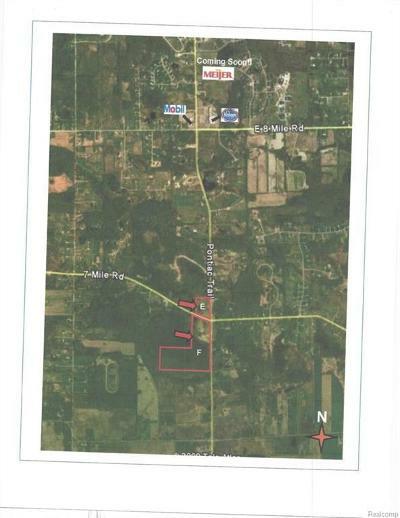 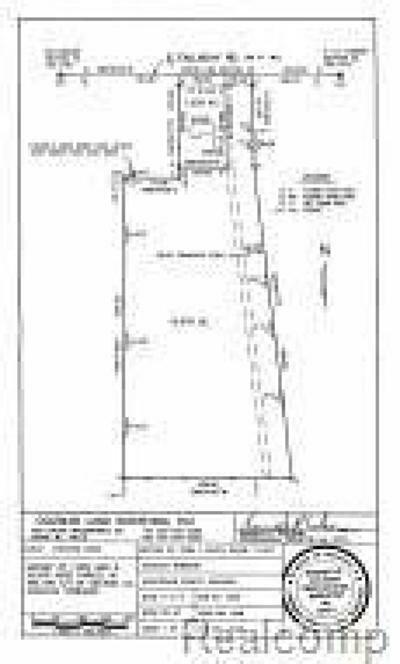 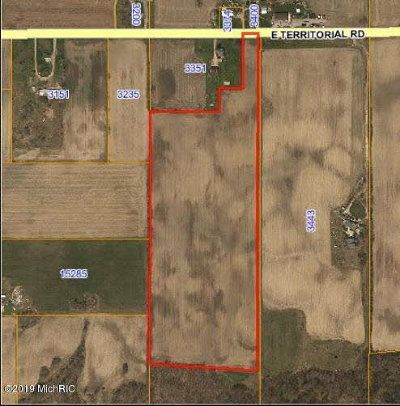 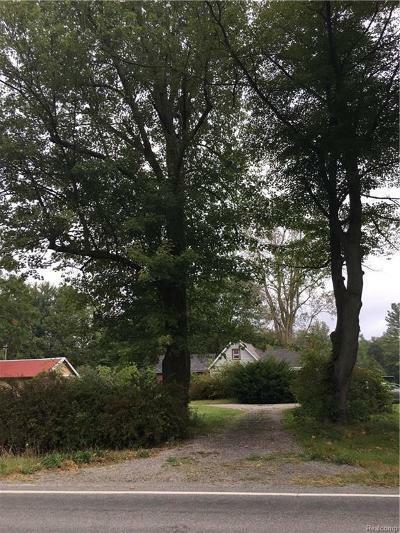 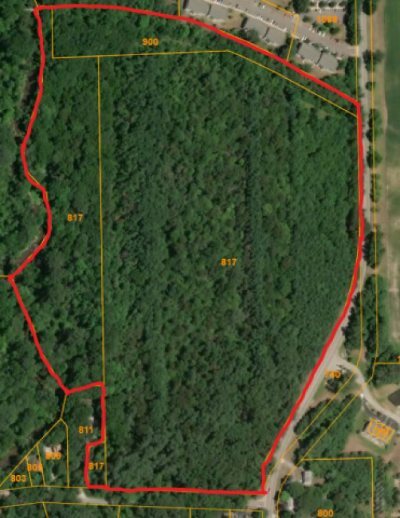 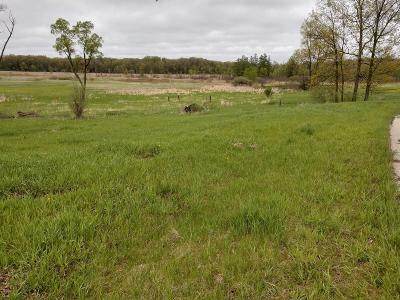 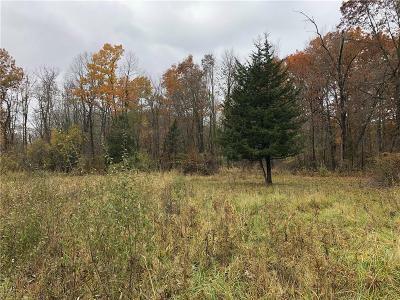 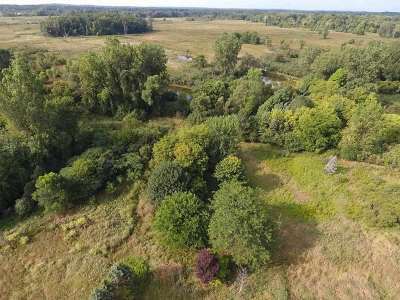 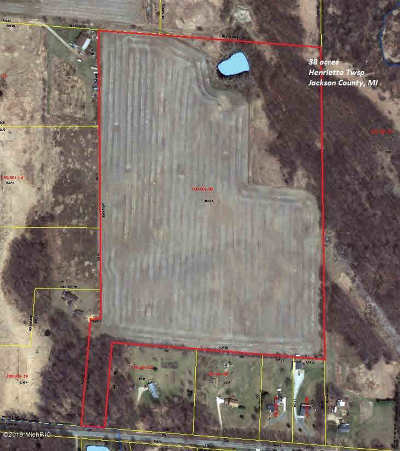 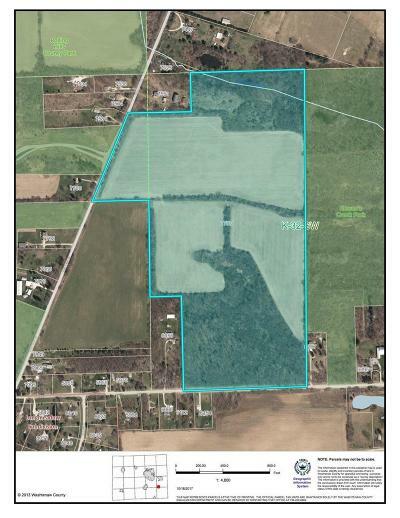 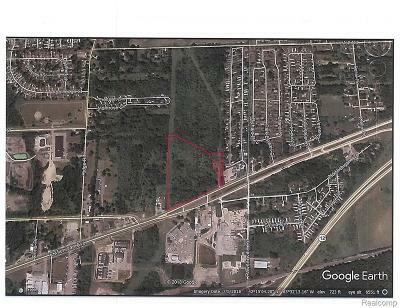 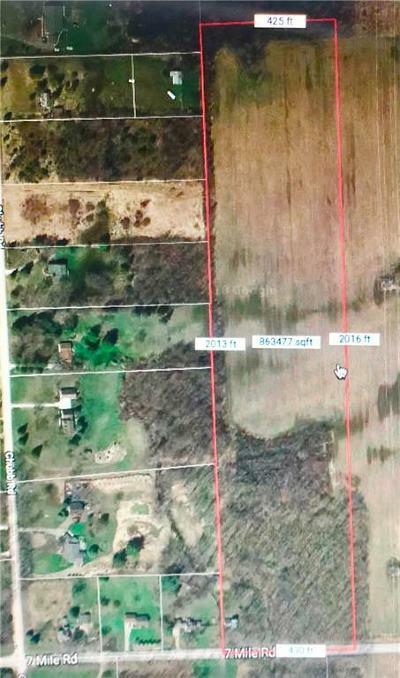 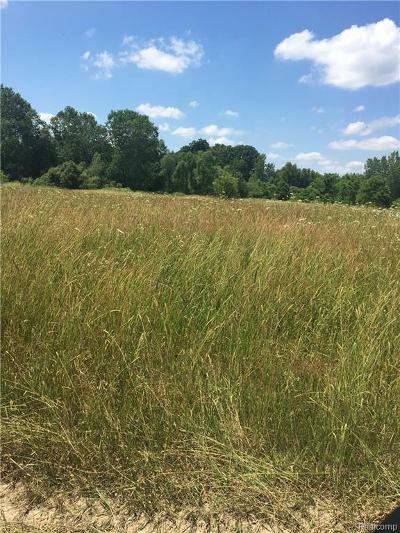 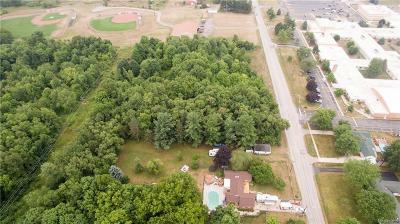 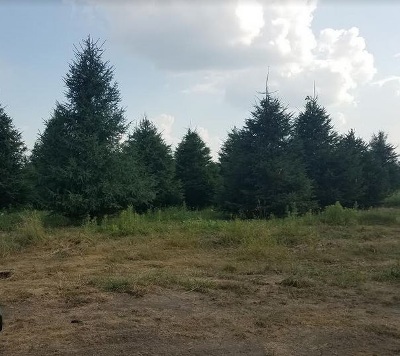 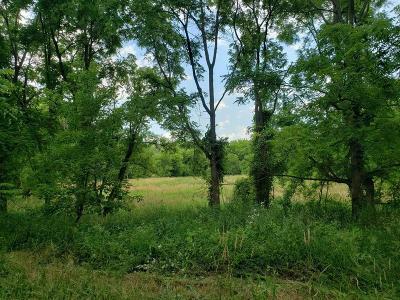 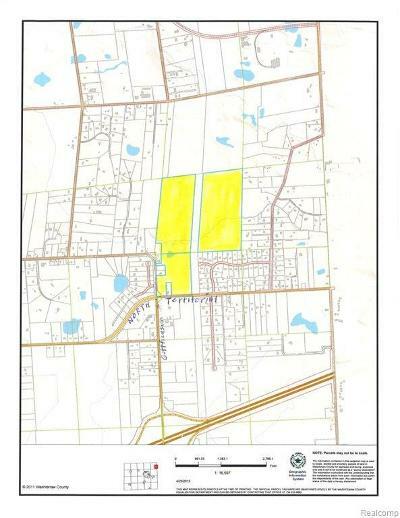 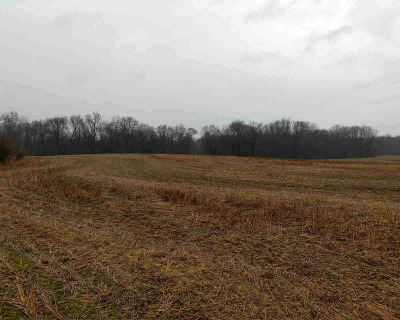 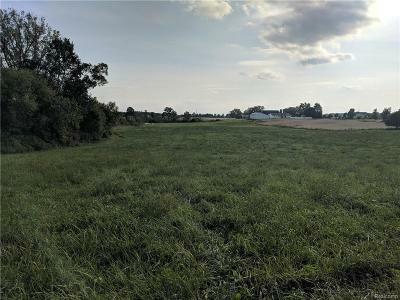 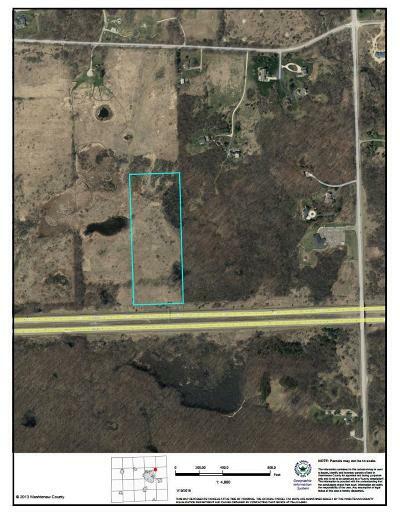 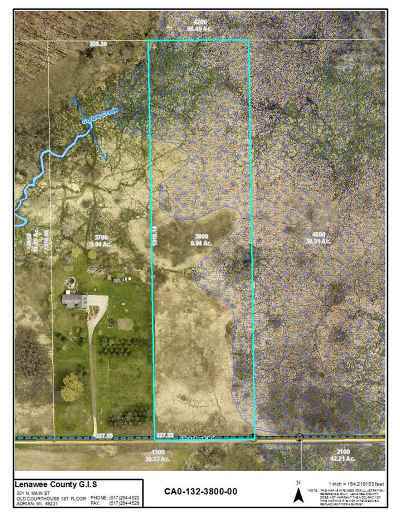 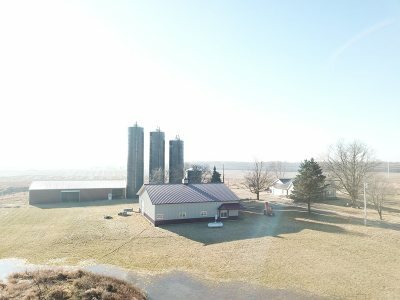 $1,500,000 Jackson, MI Courtesy of Ctk Real Estate, Inc.
$650,000 Dexter, MI Courtesy of Ctk Real Estate, Inc.
$550,000 Parma, MI Courtesy of Re/Max Mid-Michigan R.e. 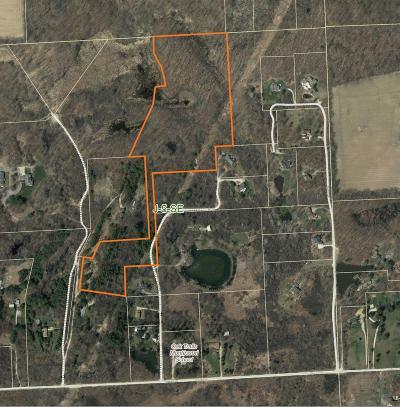 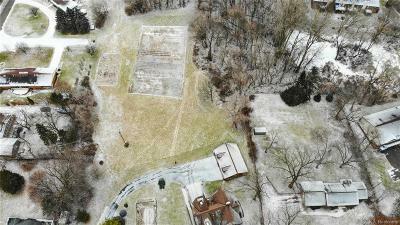 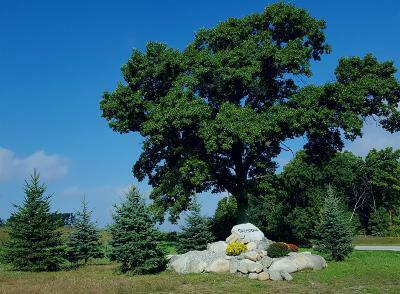 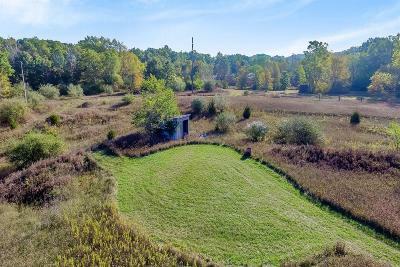 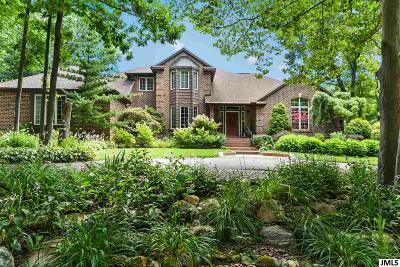 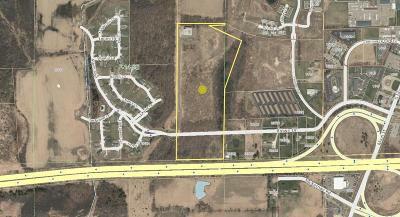 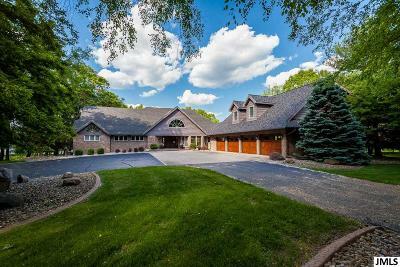 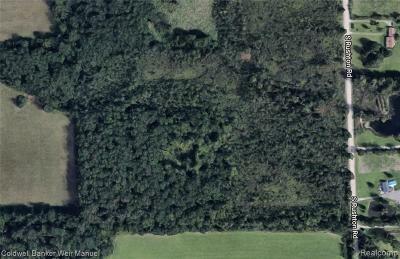 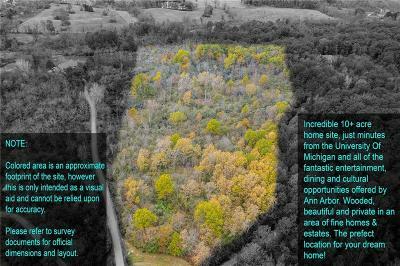 $500,000 Spring Arbor, MI Courtesy of Re/Max Mid-Michigan R.e. 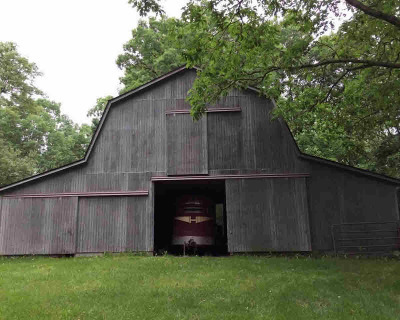 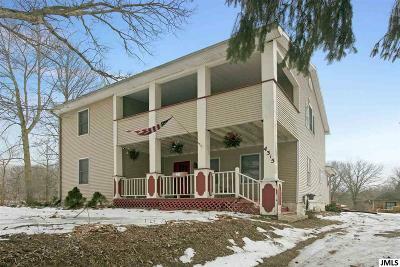 $375,000 Jerome, MI Courtesy of Re/Max Mid-Michigan R.e. 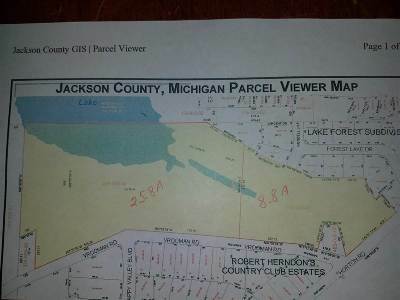 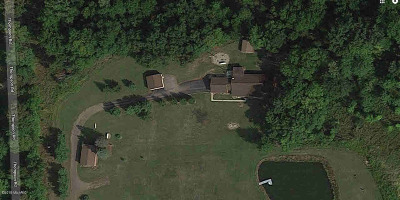 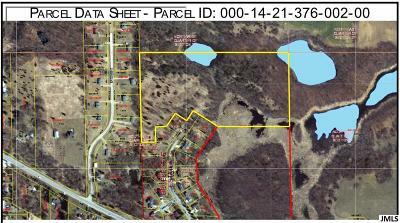 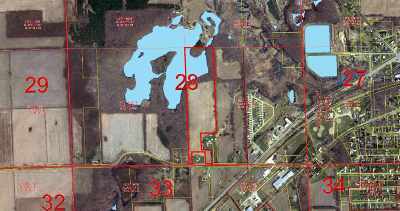 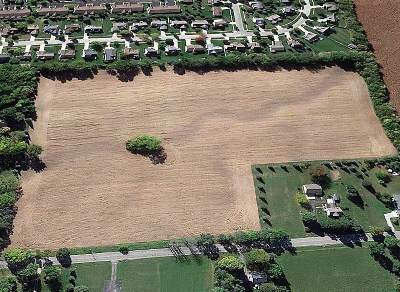 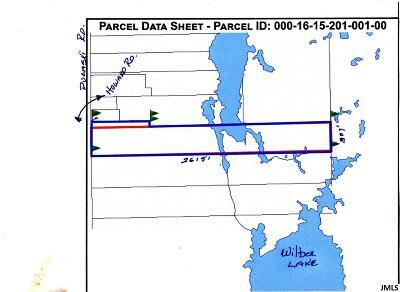 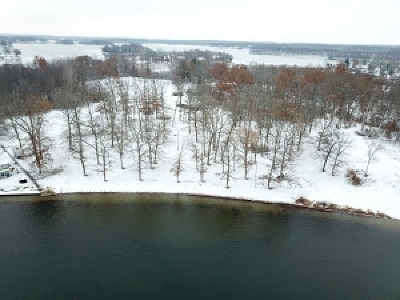 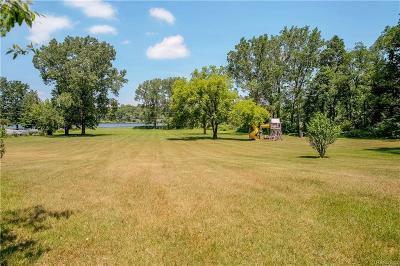 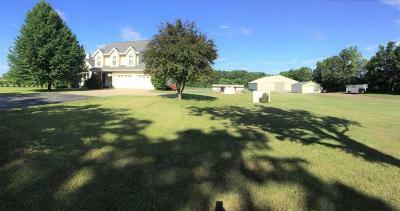 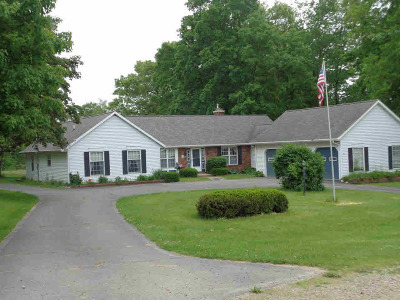 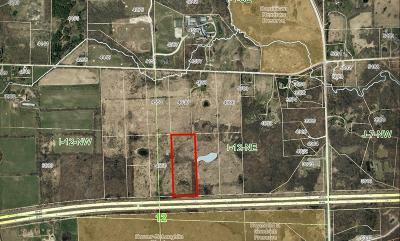 $365,000 Chelsea, MI Courtesy of Ctk Real Estate, Inc.
$350,000 Grass Lake, MI Courtesy of Era Reardon Realty, L.l.c. 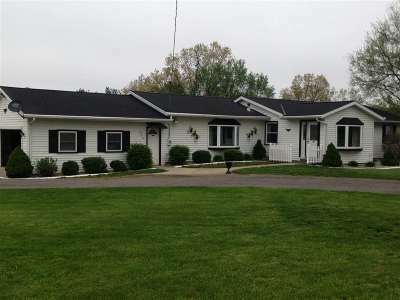 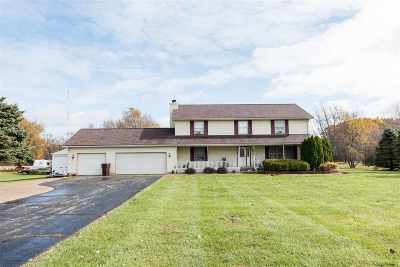 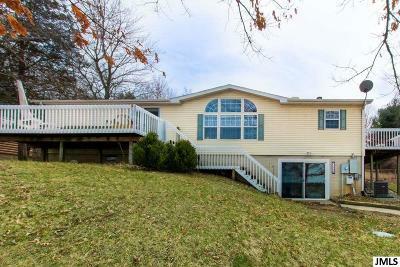 $299,900 Jackson, MI Courtesy of Re/Max Mid-Michigan R.e. 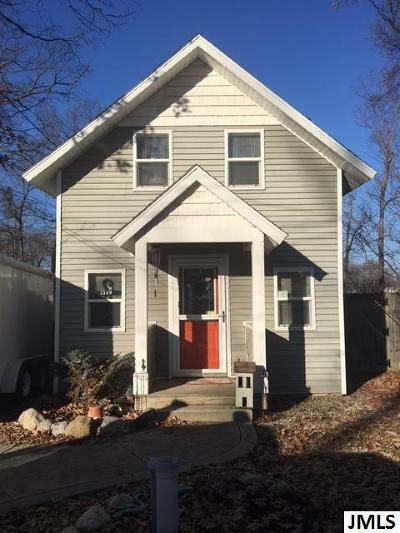 $255,000 Ann Arbor, MI Courtesy of Ctk Real Estate, Inc.
$232,000 Chelsea, MI Courtesy of Era Reardon Realty, L.l.c. 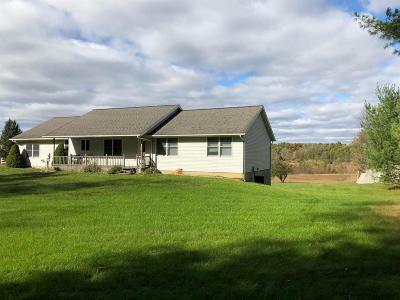 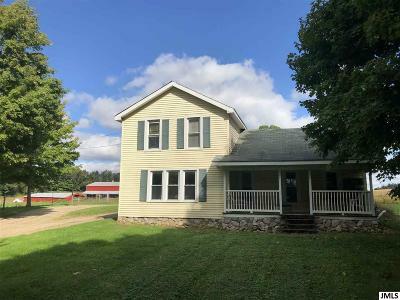 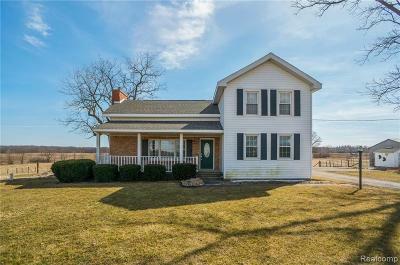 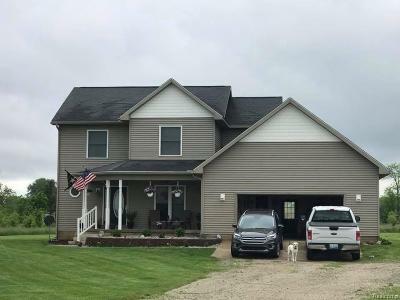 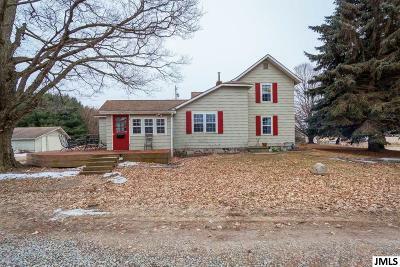 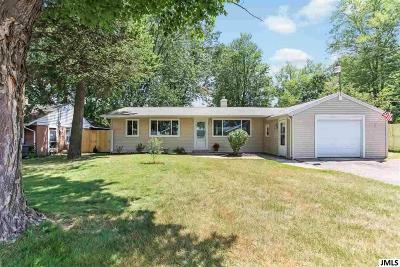 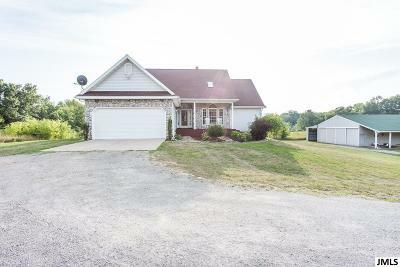 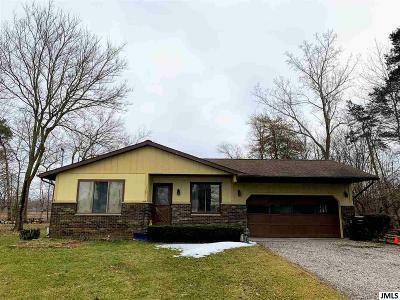 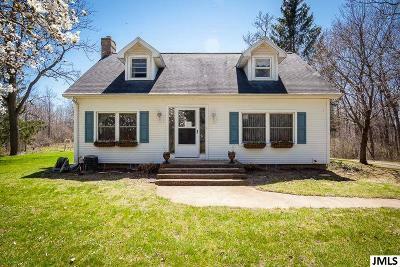 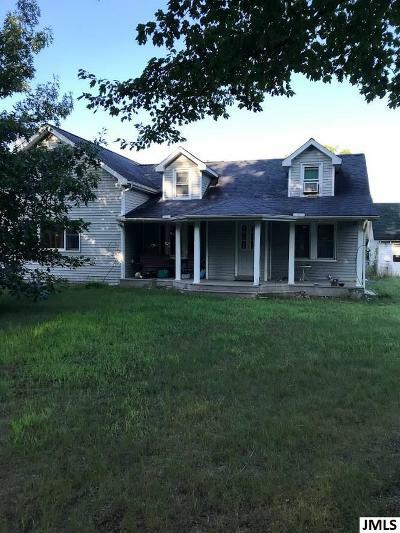 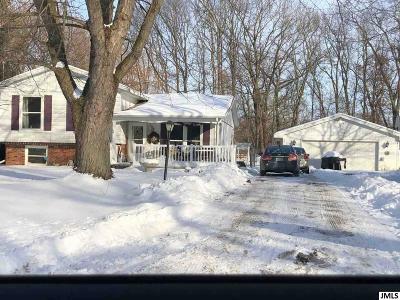 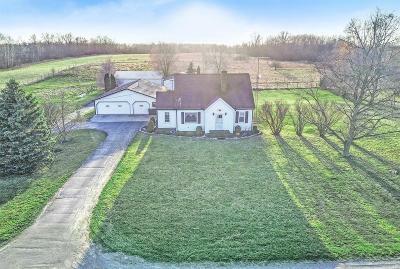 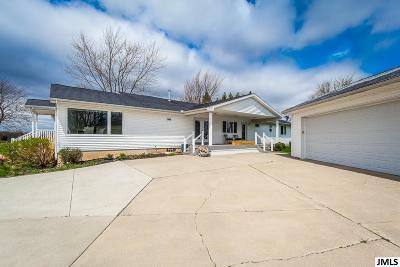 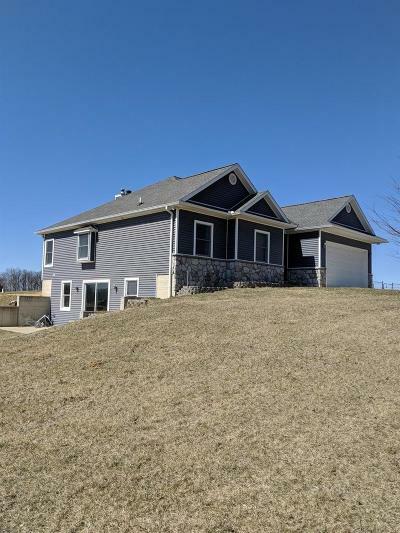 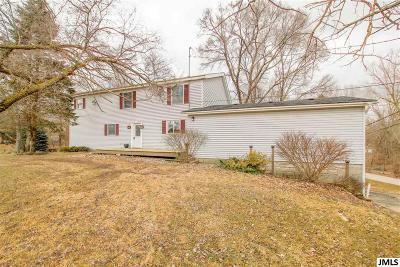 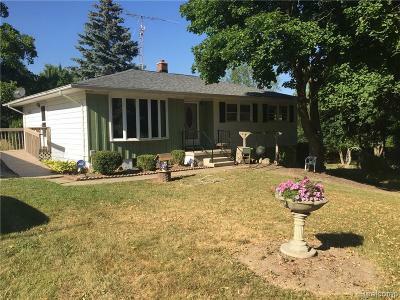 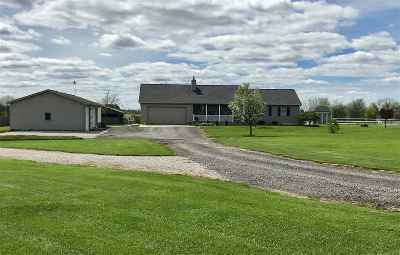 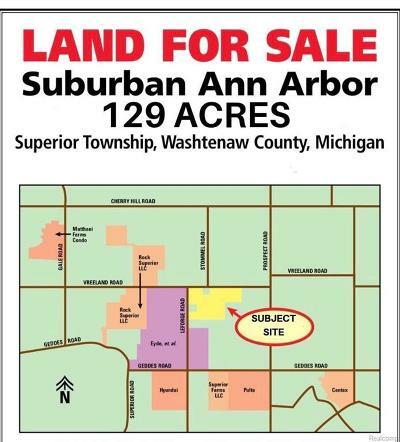 $225,000 Dexter, MI Courtesy of Ctk Real Estate, Inc.
$224,000 Ypsilanti, MI Courtesy of Guenther Homes, Inc.
$150,000 Concord, MI Courtesy of Re/Max Mid-Michigan R.e. 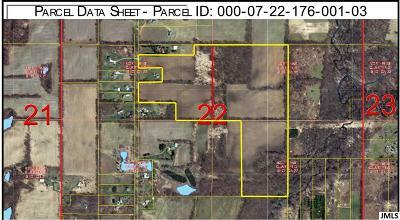 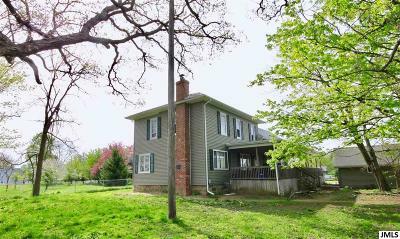 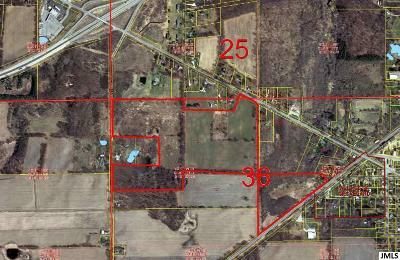 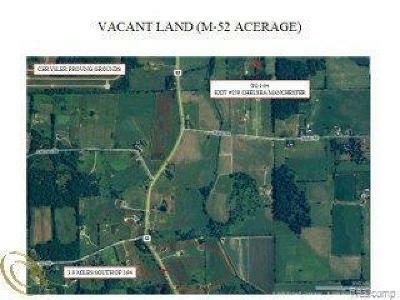 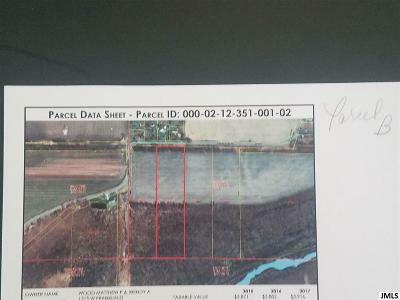 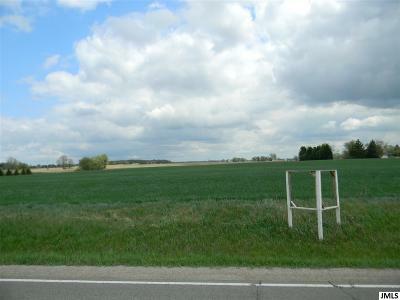 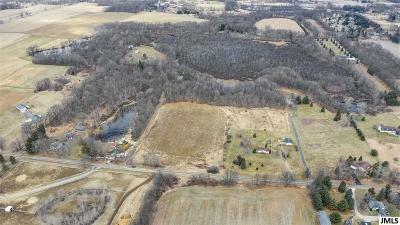 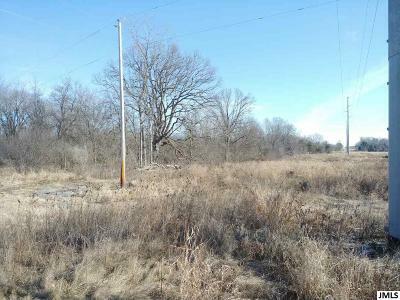 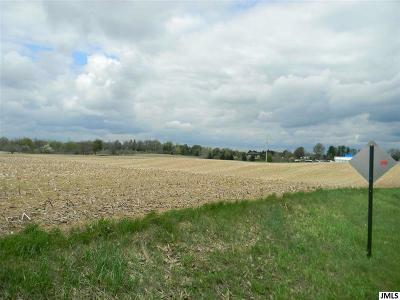 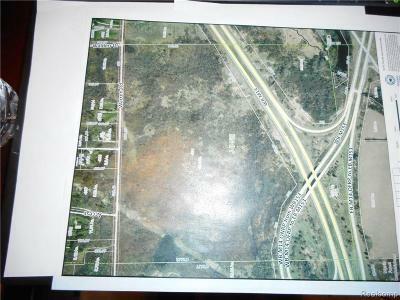 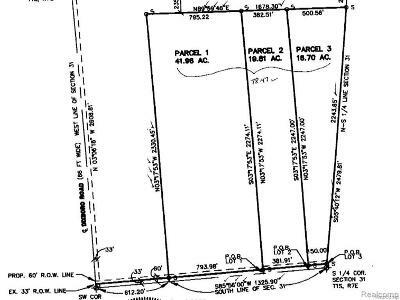 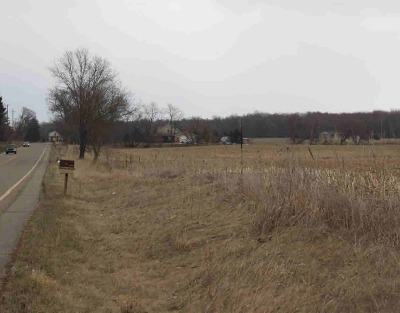 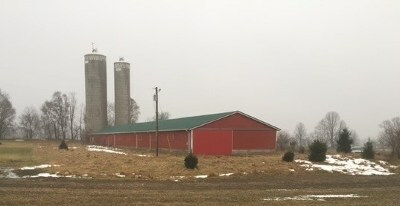 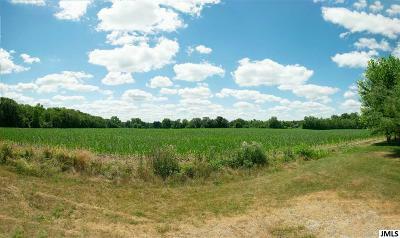 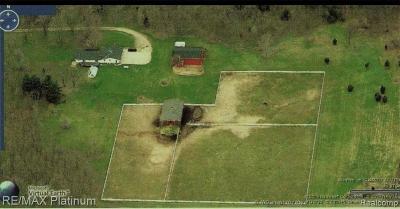 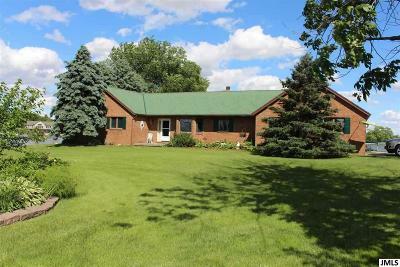 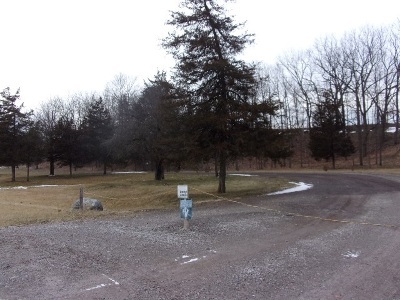 $145,000 Dexter, MI Courtesy of Ctk Real Estate, Inc.
$138,900 Osseo, MI Courtesy of Fowler Real Estate Assoc. 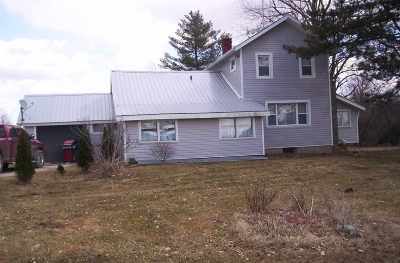 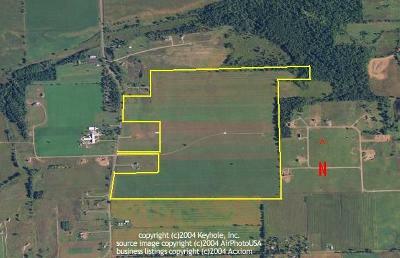 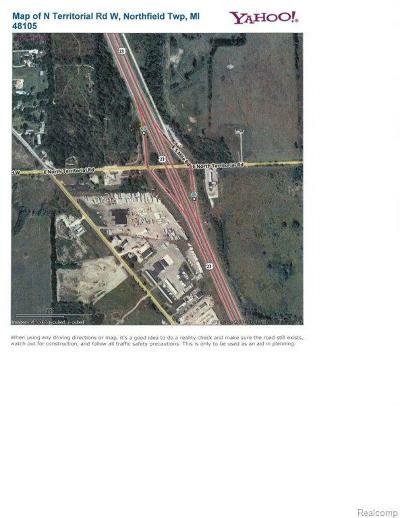 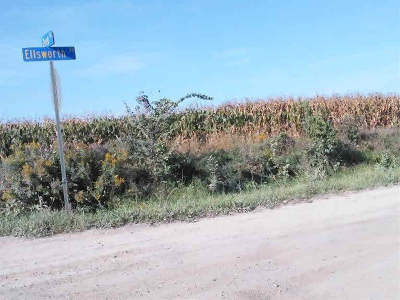 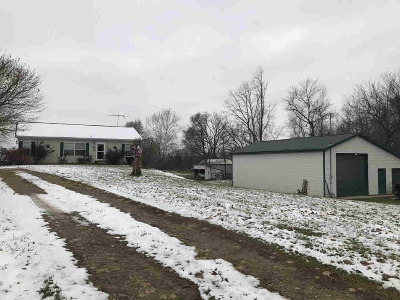 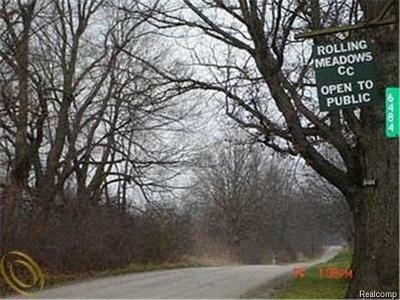 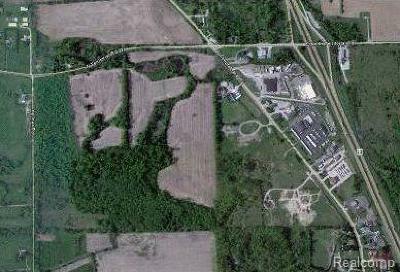 Inc.
$125,000 Dexter, MI Courtesy of Ctk Real Estate, Inc.
$80,000 Brooklyn, MI Courtesy of Re/Max Mid-Michigan R.e. 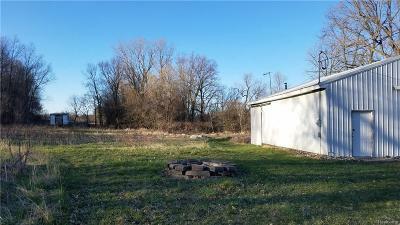 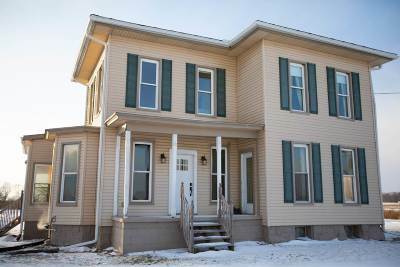 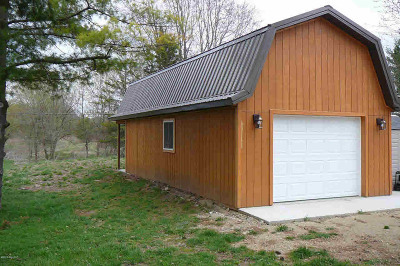 $45,000 Manchester, MI Courtesy of Ctk Real Estate, Inc. 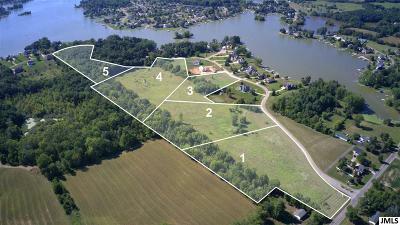 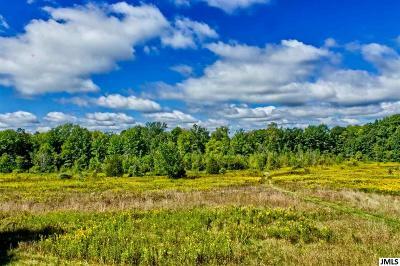 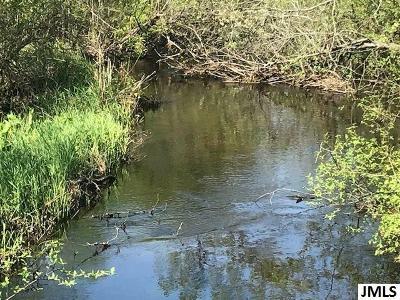 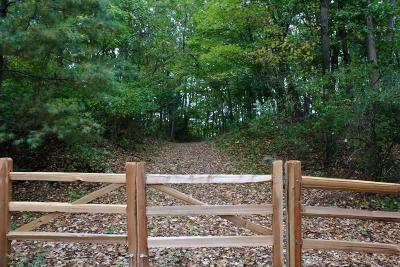 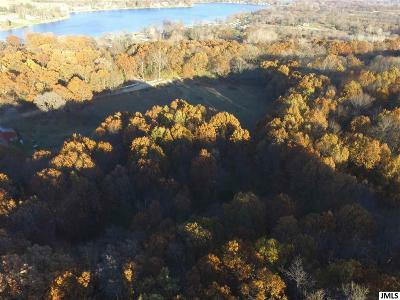 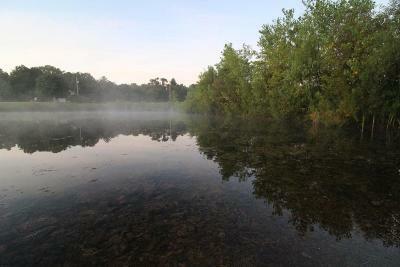 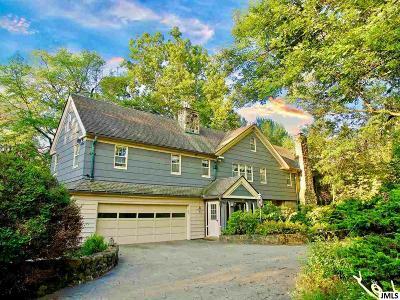 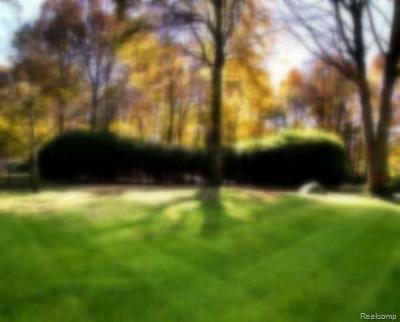 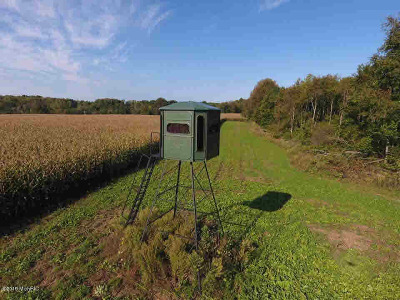 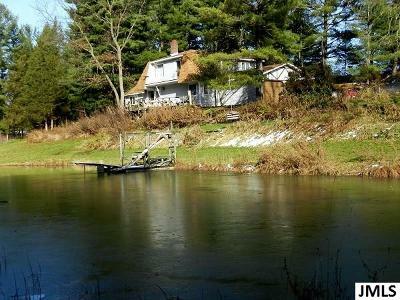 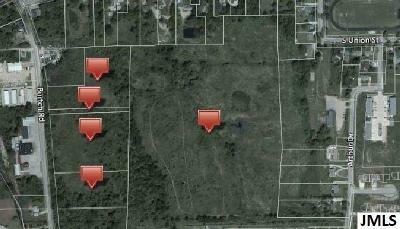 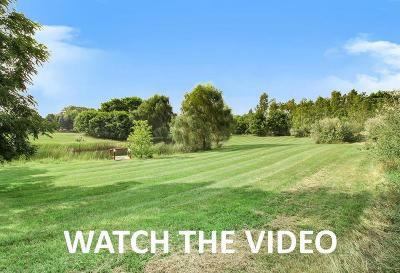 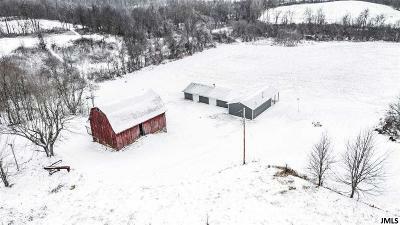 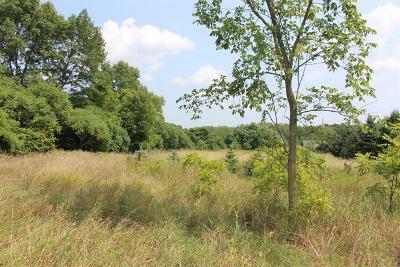 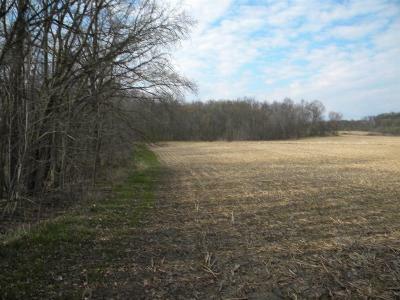 Your best resource for finding Fine Country and Lakefront Homes, Cottages, and Recreational Land. 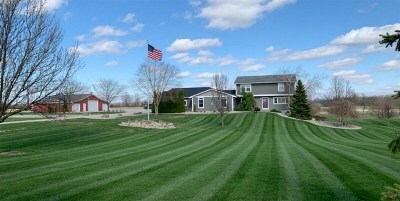 I am proud to serve Home Sellers & Home Buyers in Jackson, Lenawee & Hillsdale Counties with their Real Estate needs. 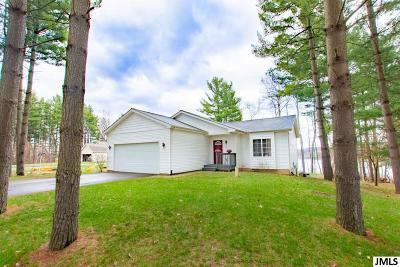 Whether you are buying or selling a Lake Home, Home on Acreage, Vacation Home or Second Home, take advantage of my knowledge and 35+ years experience to insure a successful Real Estate transaction. 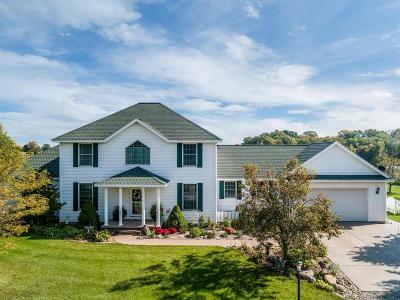 Be the first to know when a new listing comes to the Market Place! 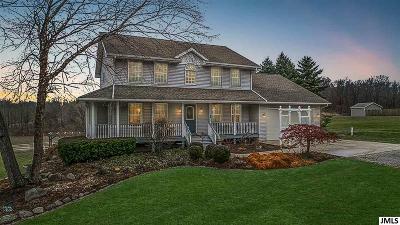 Homes matching your criteria can be emailed directly to you the moment they hit the market! 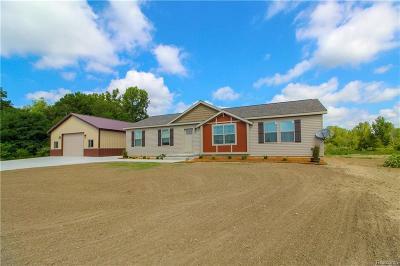 Click this link, Dream Home Finder complete the Dream Home Finder form, and I will set up a FREE Account in your name through the MLS (multi-list system). 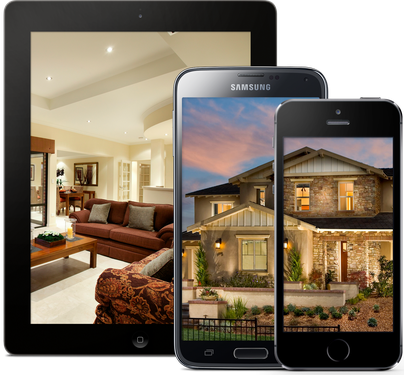 No more lost time scanning the internet for your new home! 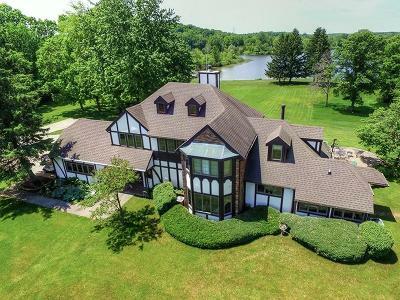 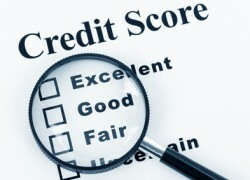 ERA REARDON REALTY IS MICHIGAN'S #1 ERA COMPANY, WITH 8 OFFICES TO SERVE YOU ACROSS SOUTHERN MICHIGAN FROM "LAKE TO LAKE"
By clicking the link above, you will access a secure way to instantly access your real FICO scores that can be used to begin your mortgage or rental approval process.